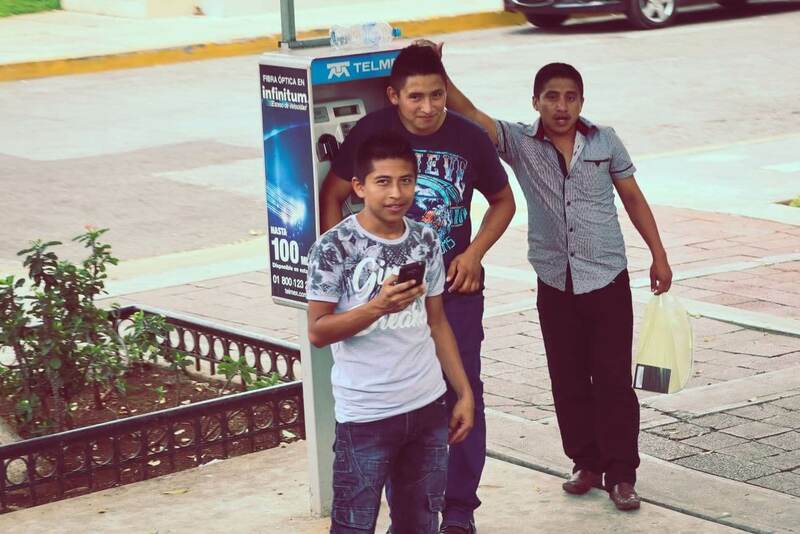 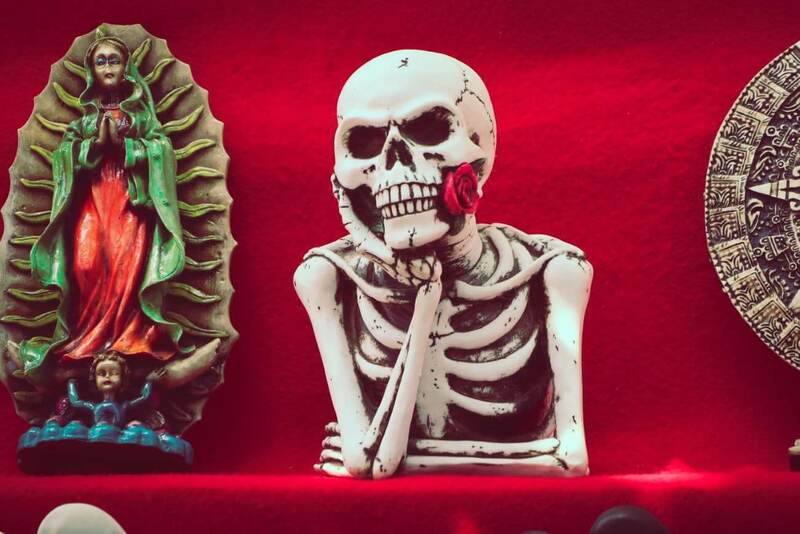 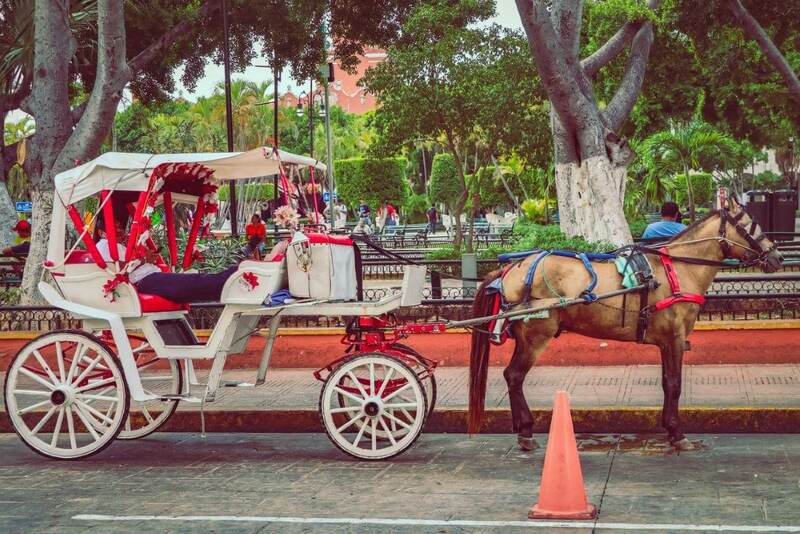 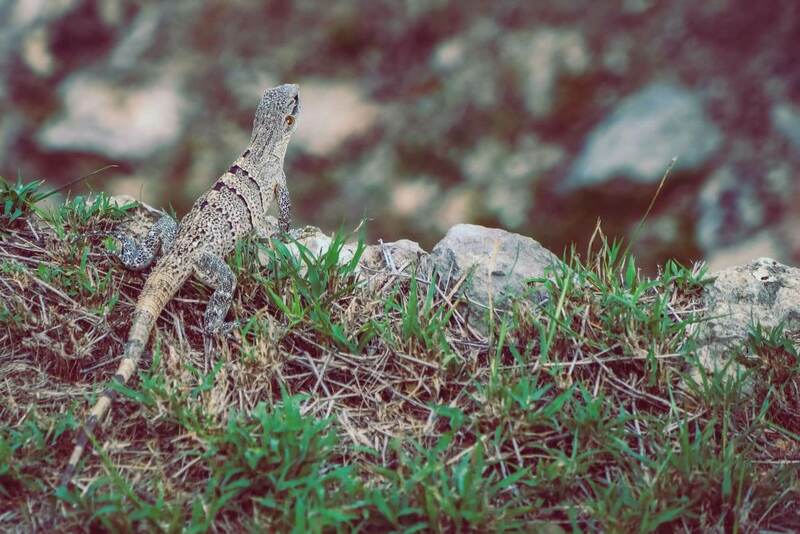 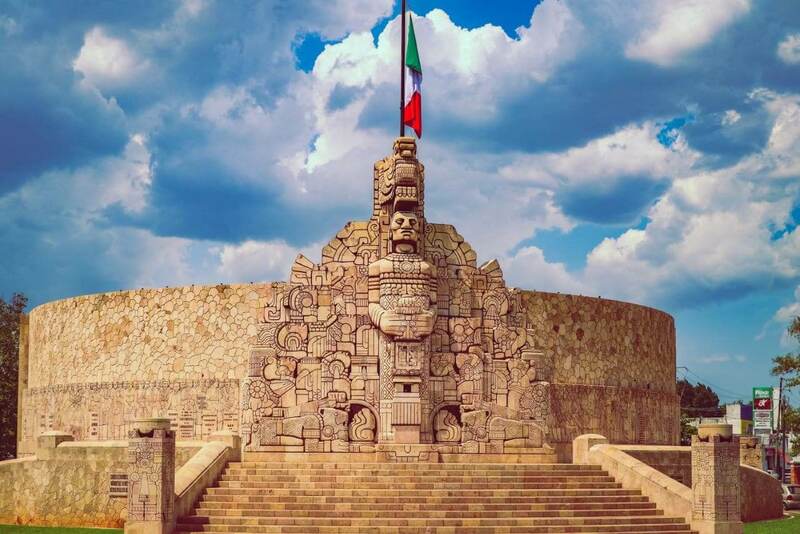 Are you ready for another amazing post with multiple locations within Mexico? 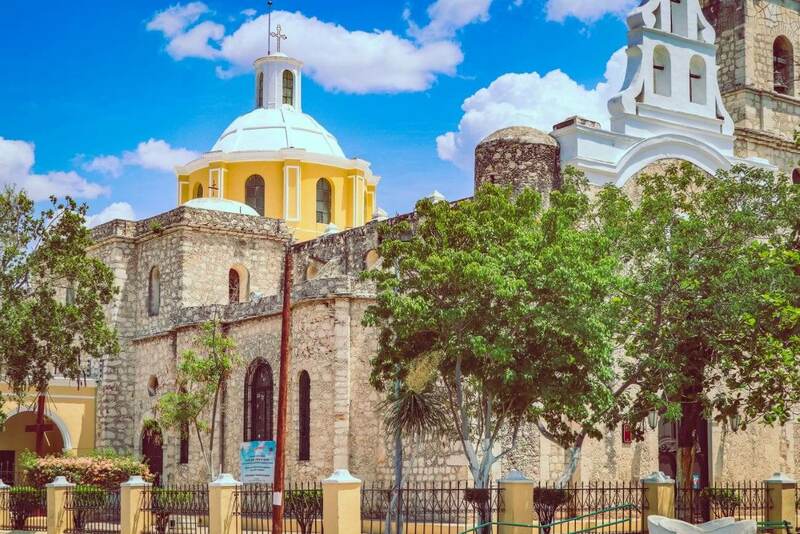 I arrived from the amazingly colourful and diverse state of Chiapas Mexico, which took a staggering 14 hours by bus (lots of Netflix with a few hours of sleep). 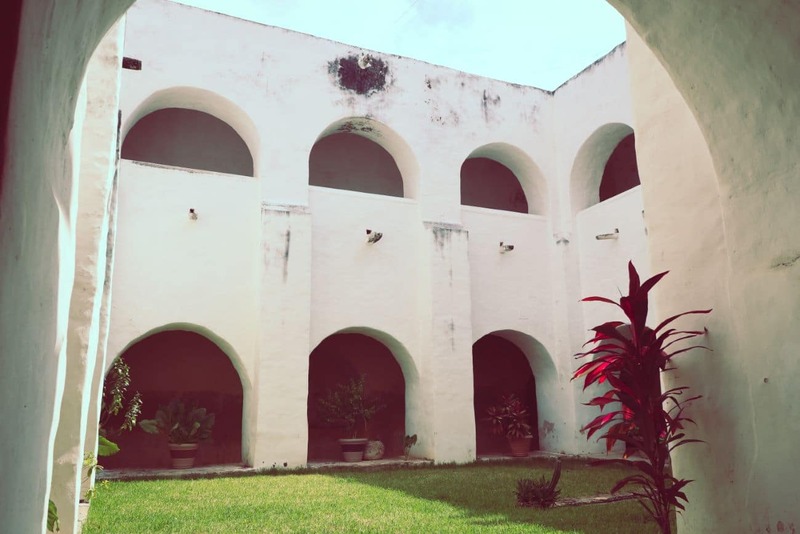 Despite arriving at about 7-8am in the morning, the hotel allowed me to check-in regardless, which was amazing (the didn't let me get eaten in the lobby by mosquitoes). 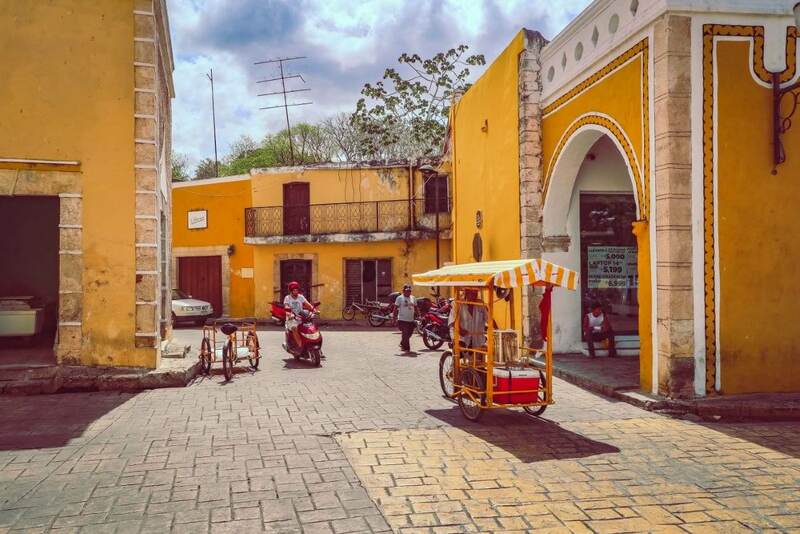 Where Is Merida, Yucatán, Mexico? 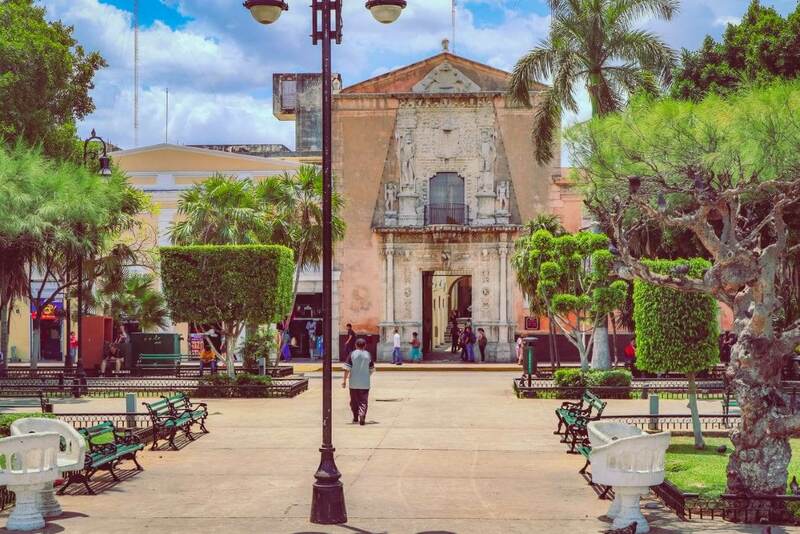 Once again, despite having 6 points of interest, we will use Merida, Mexico as our main map point. 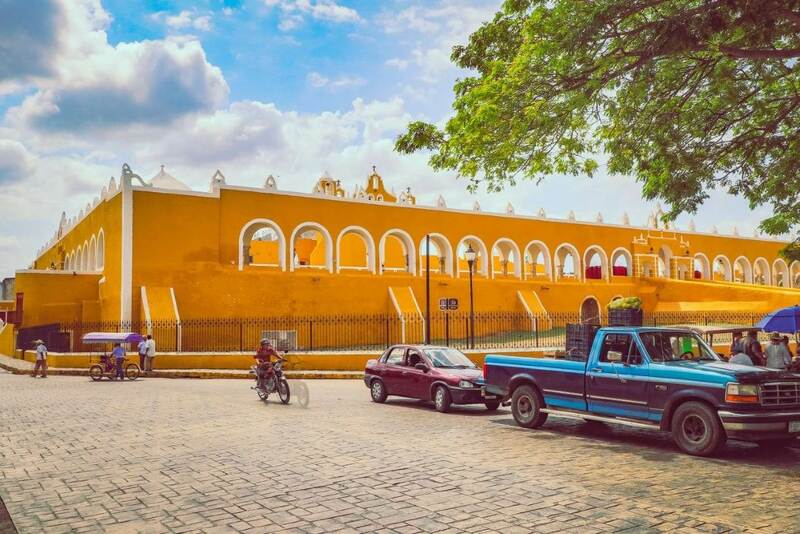 Merida, Mexico, is/was called the ‘White City' because of racial intolerance from the colonial Spaniards, whom detested the indigenous and African populations. 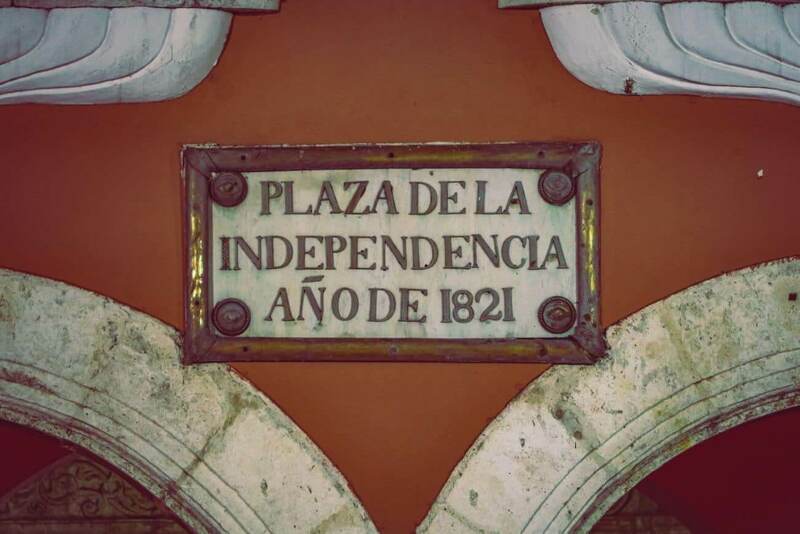 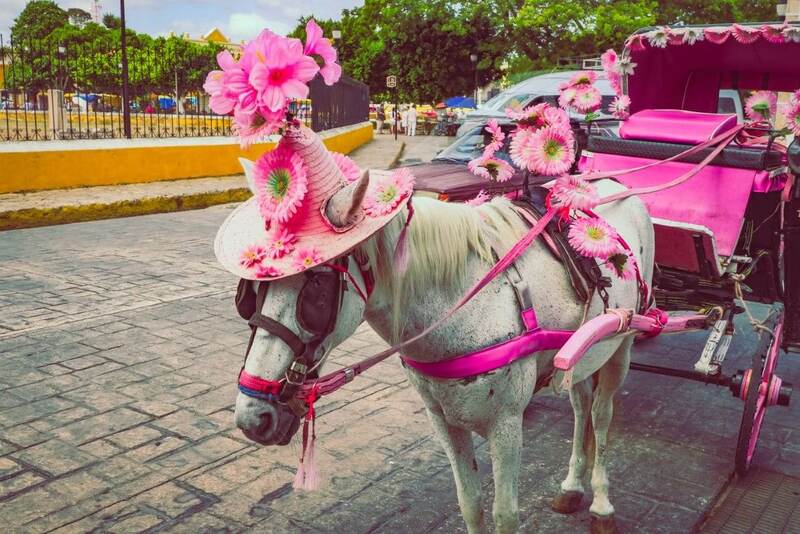 Hence, the government in Merida attempted to keep itself as ethnically white as possible, for the longest time. 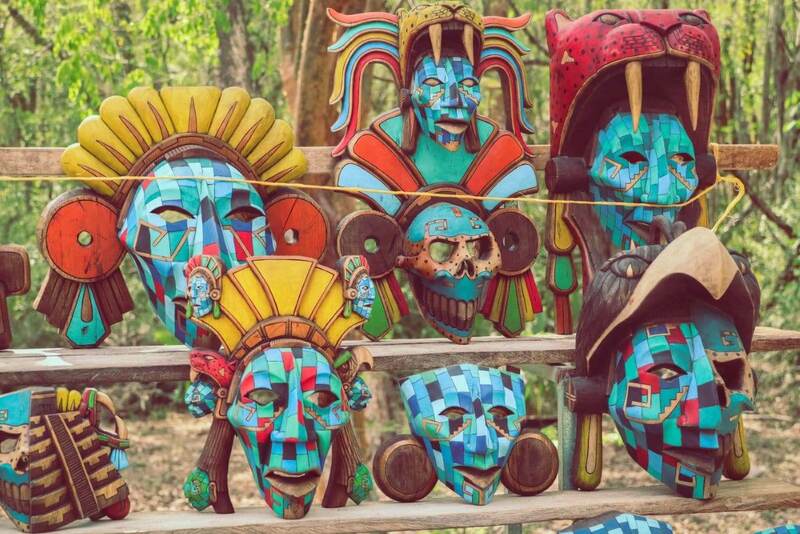 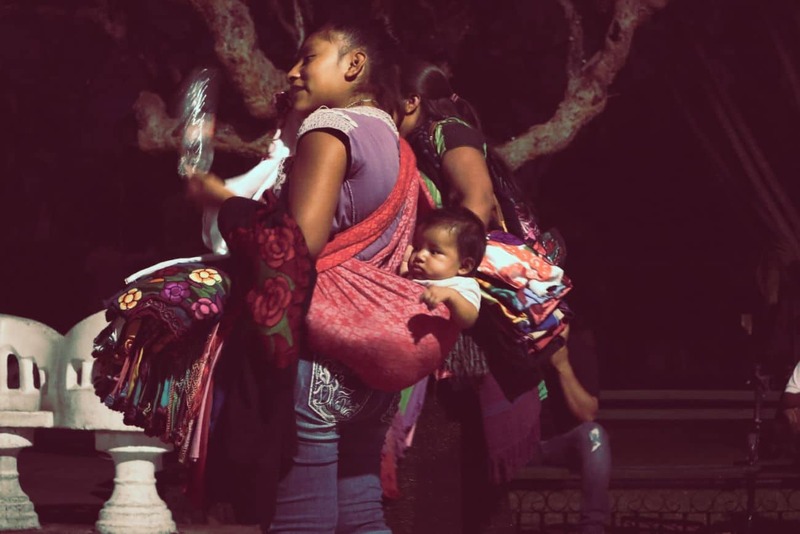 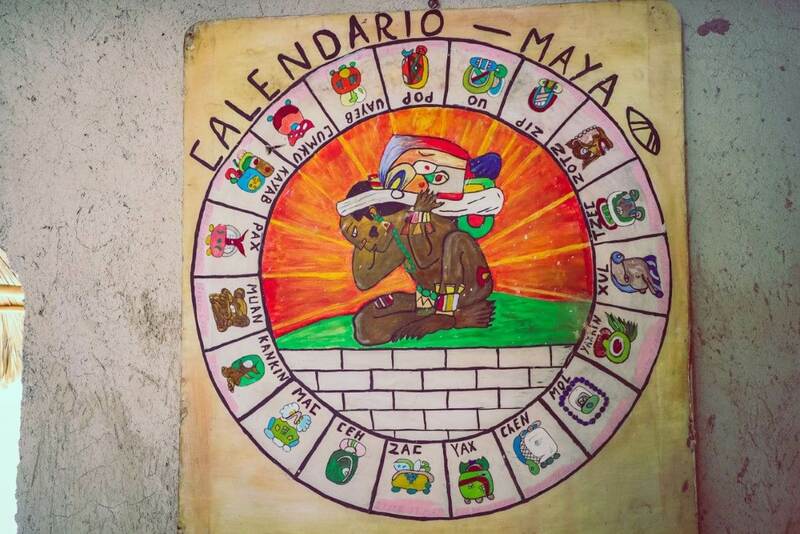 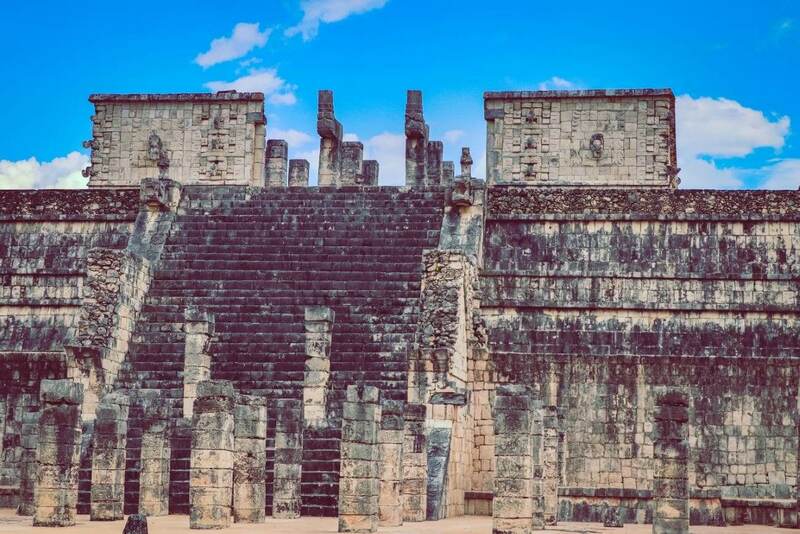 Yet, as of 2018, the city is composed of 60% indigenous Mayans, which is the highest percentage of any city in Mexico. 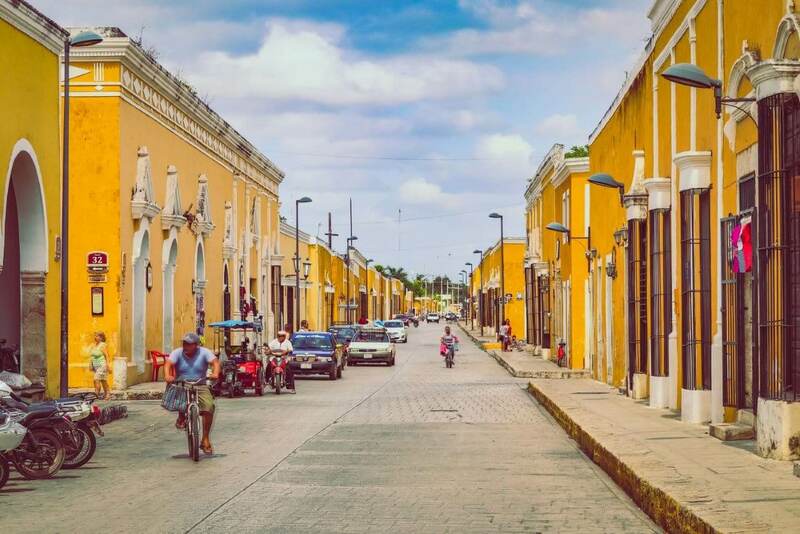 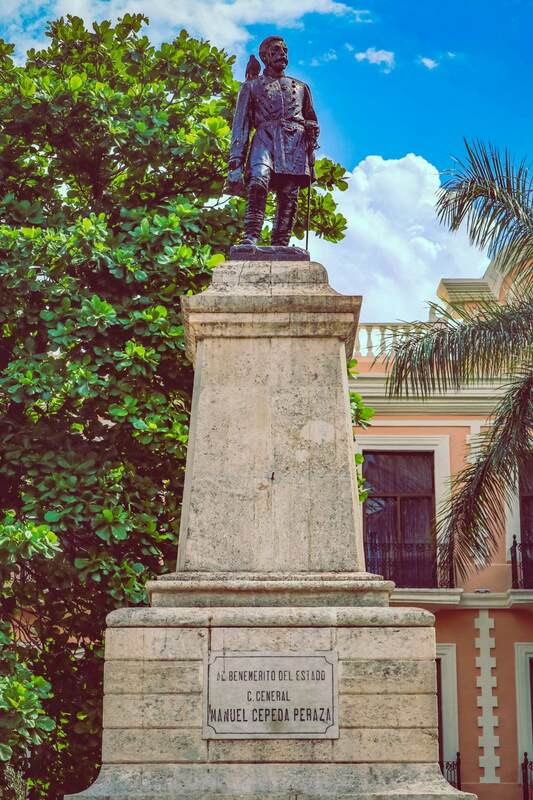 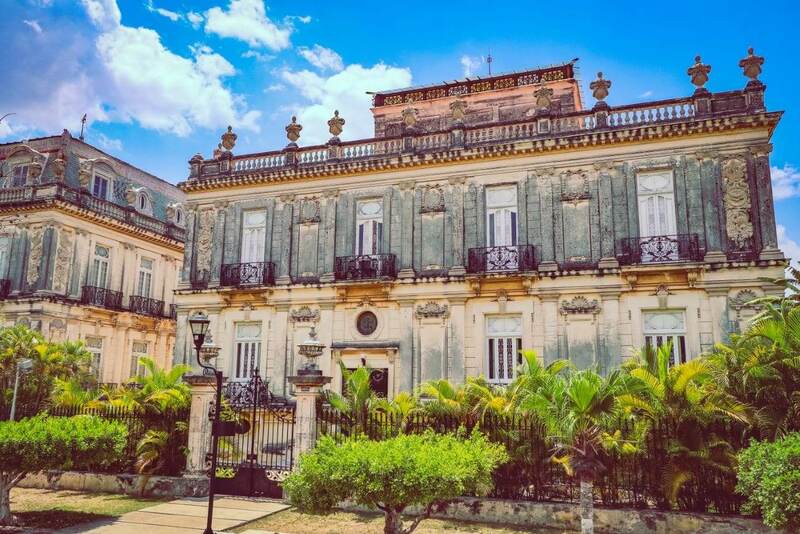 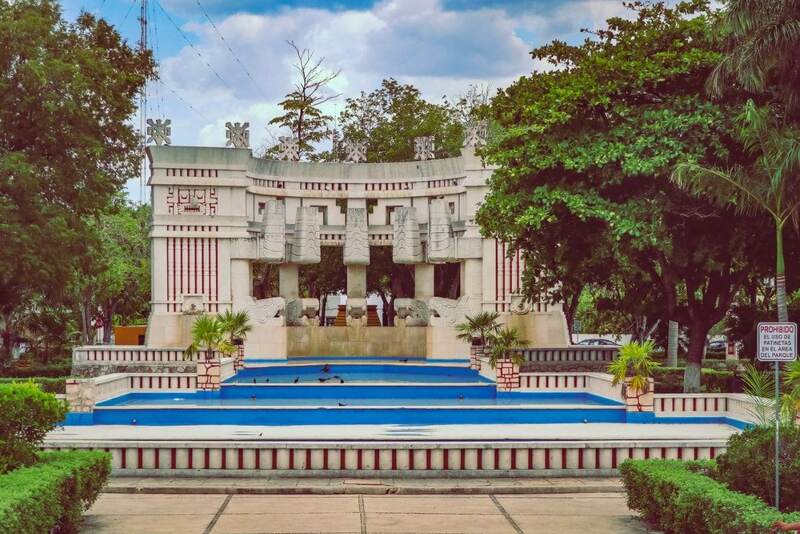 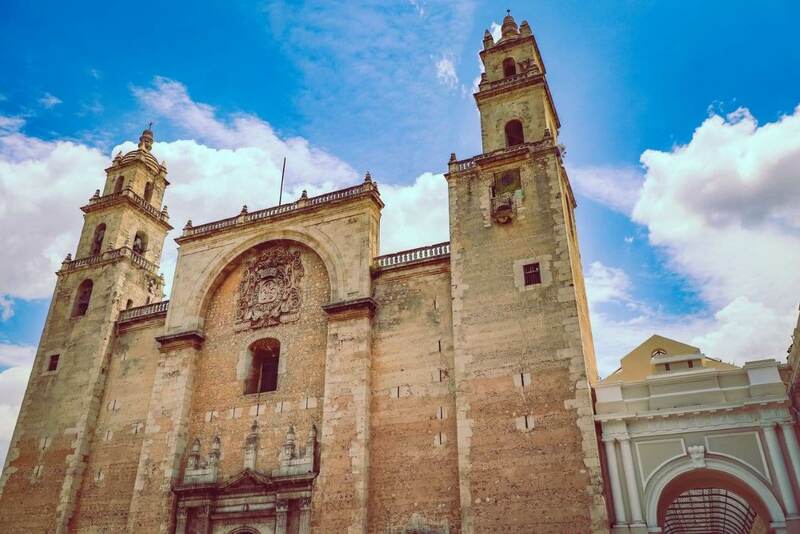 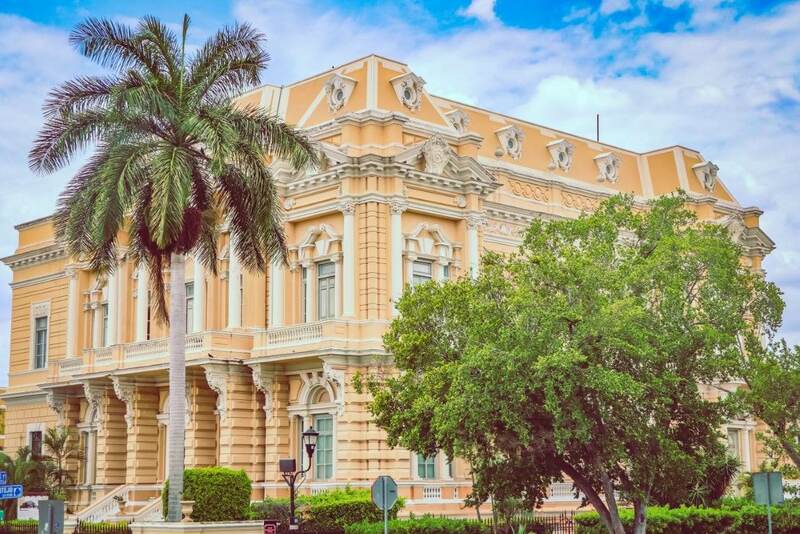 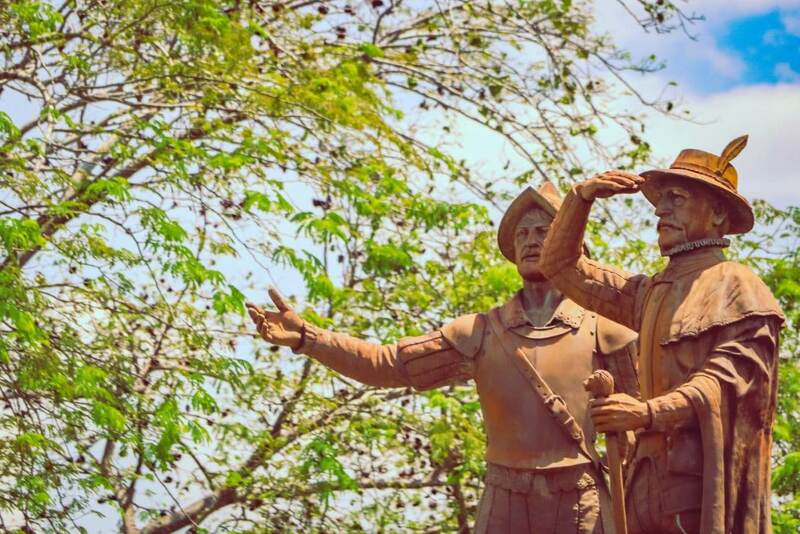 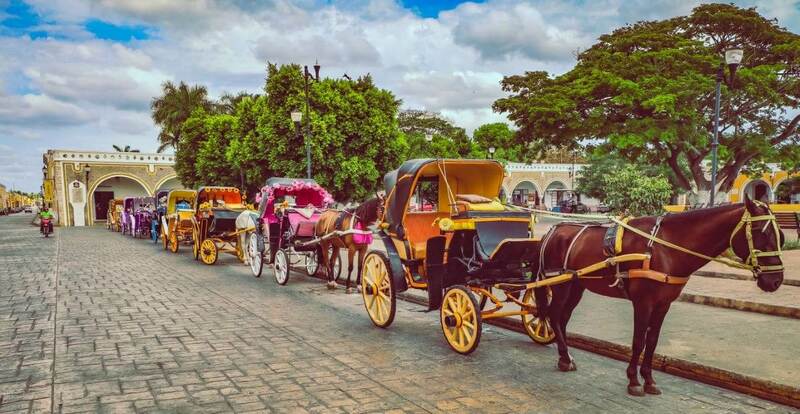 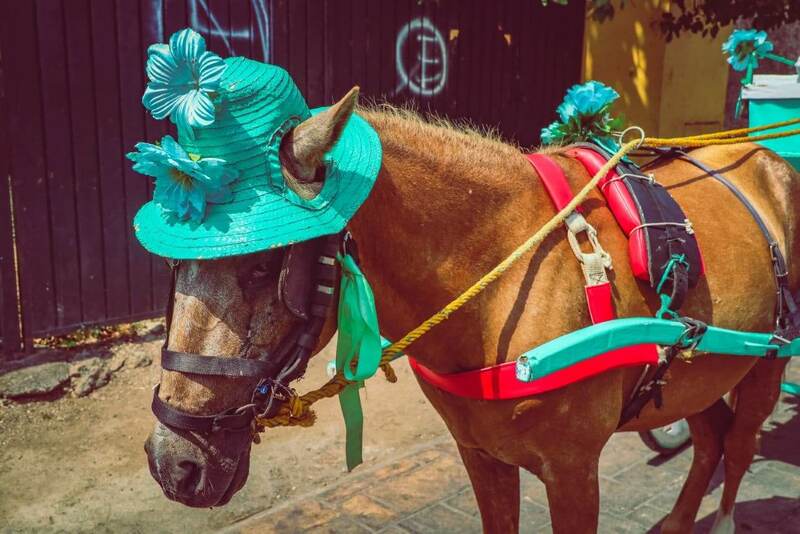 Furthermore, Merida is the capital city of the state of Yucatan, not to be mistaken with the city of Merida in Venezuala, the Philippines, and Spain. 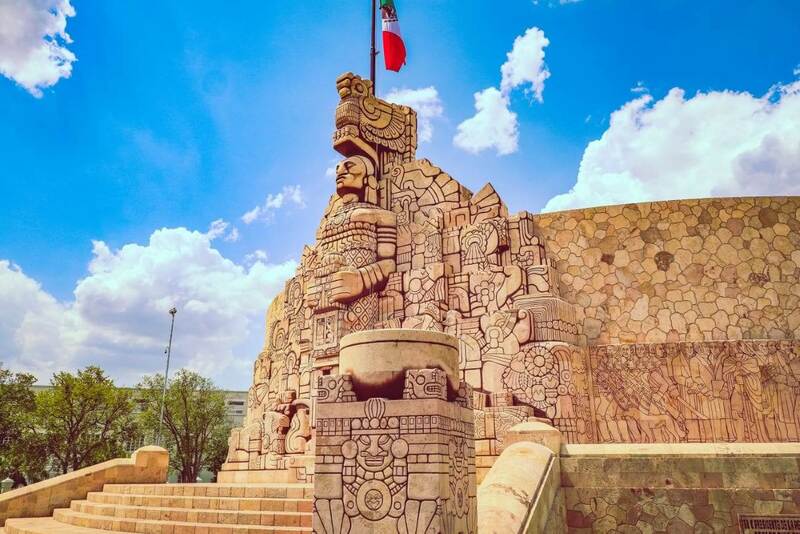 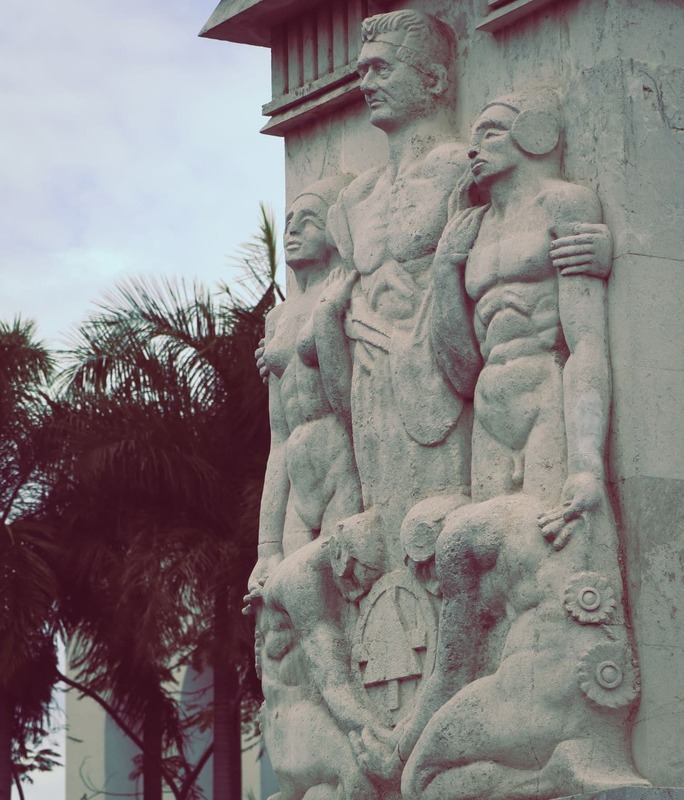 Architecturally, the city is composed of Mayan, Spanish, French, British, and Lebanese influences throughout its history. 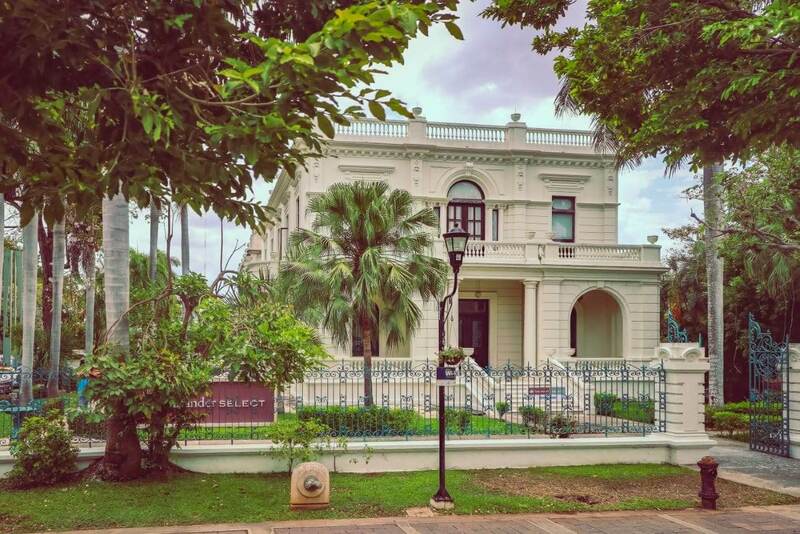 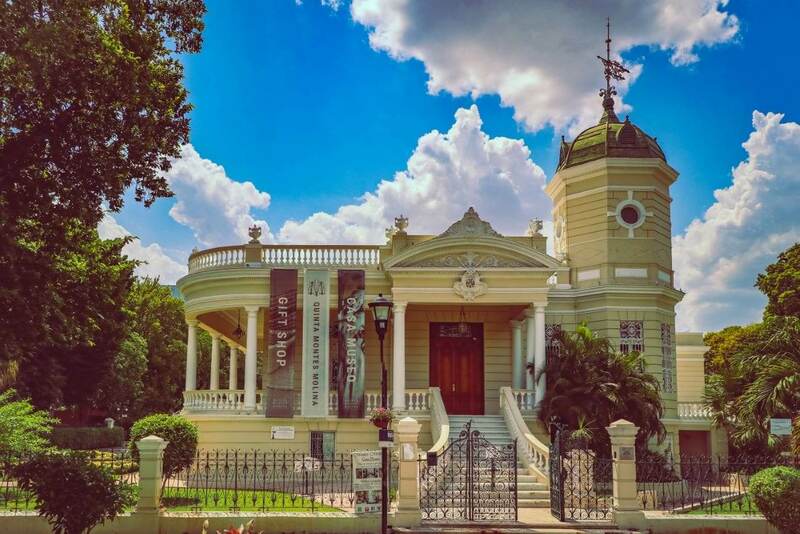 Palatial-style architecture in Merida is very prevalent. 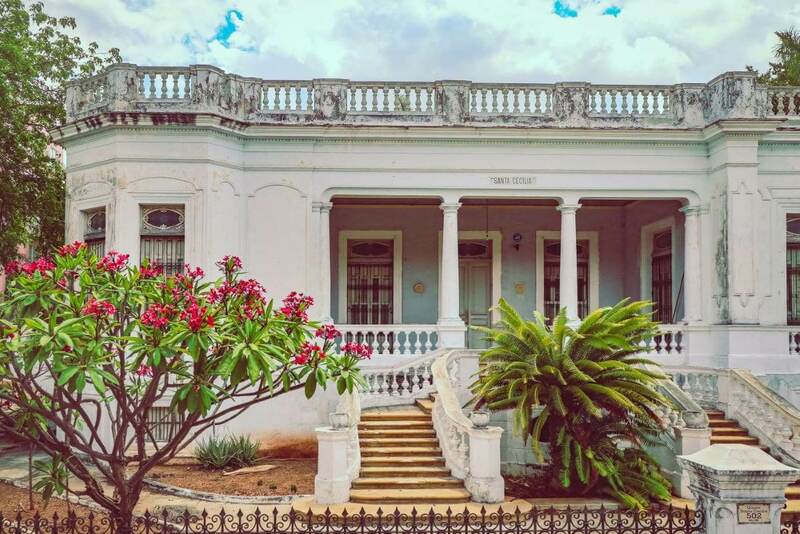 The ‘Palacio Canton' for the Canton family. 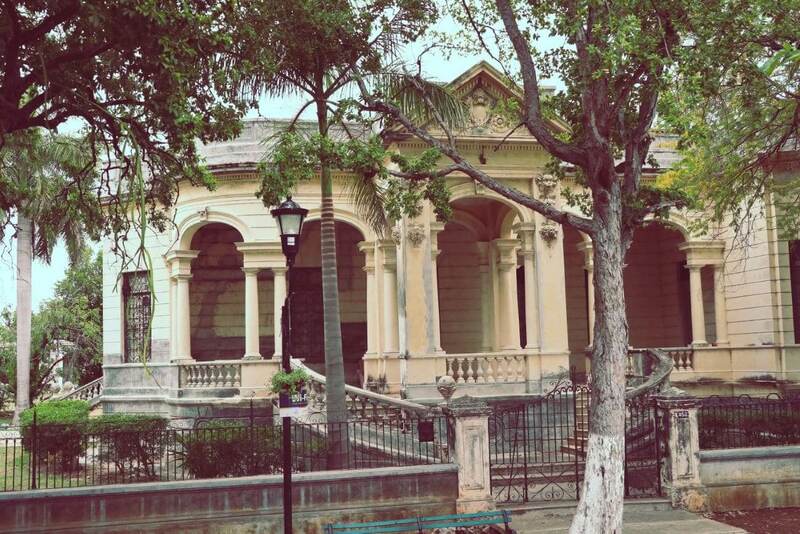 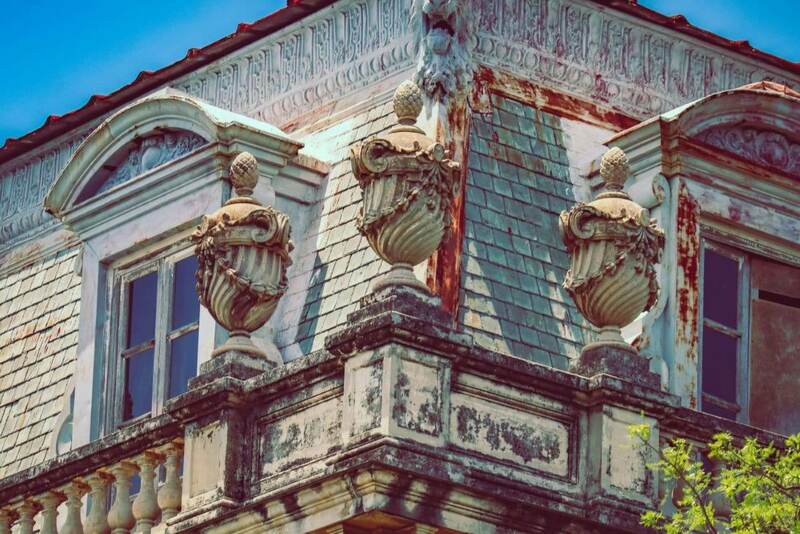 Buildings that look like palaces in Merida, that definitely need external detailing and renovations. 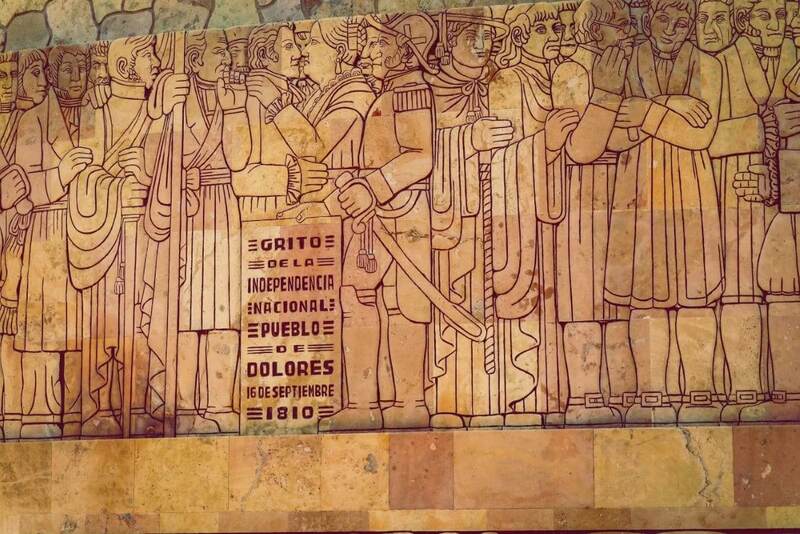 Manuel Cepeda Peraza fought during the Mexican revolution, for Independence against the Spanish empire. 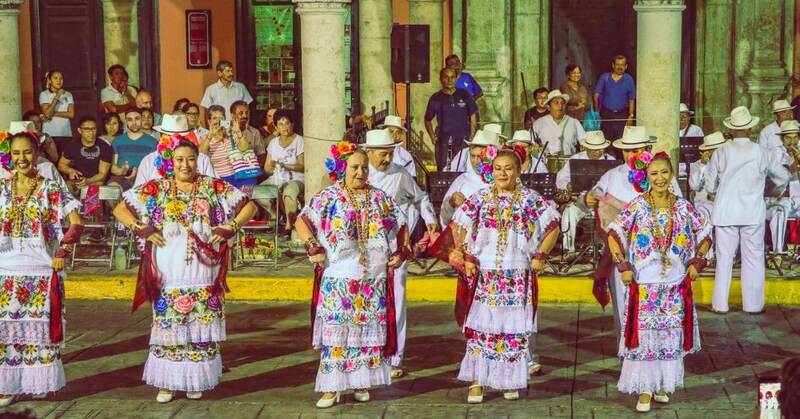 The bottle dance in Merida originates from the days of Spanish Conquistadors. 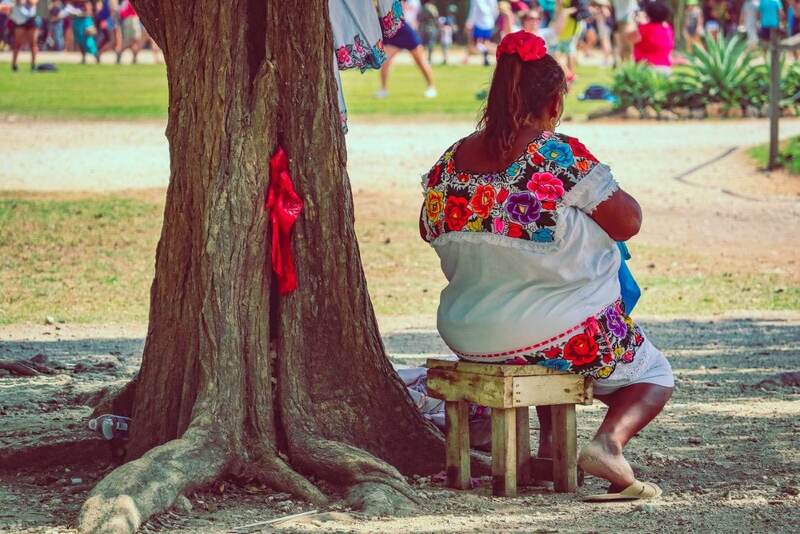 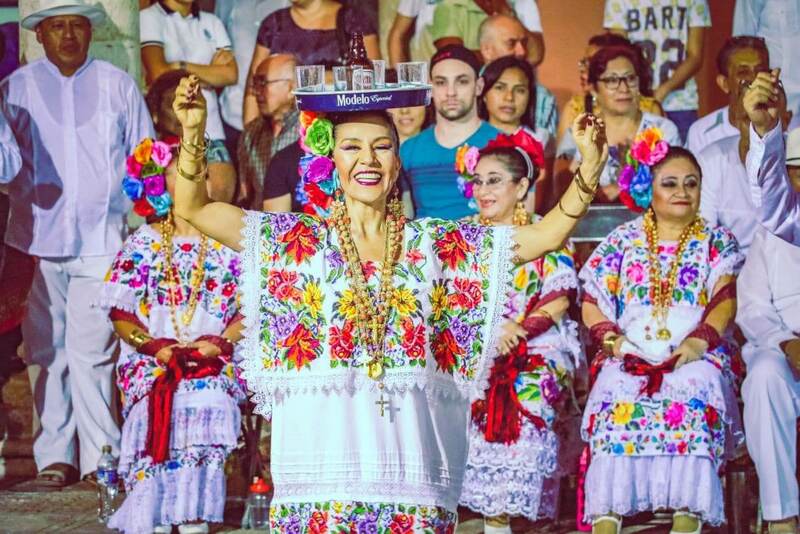 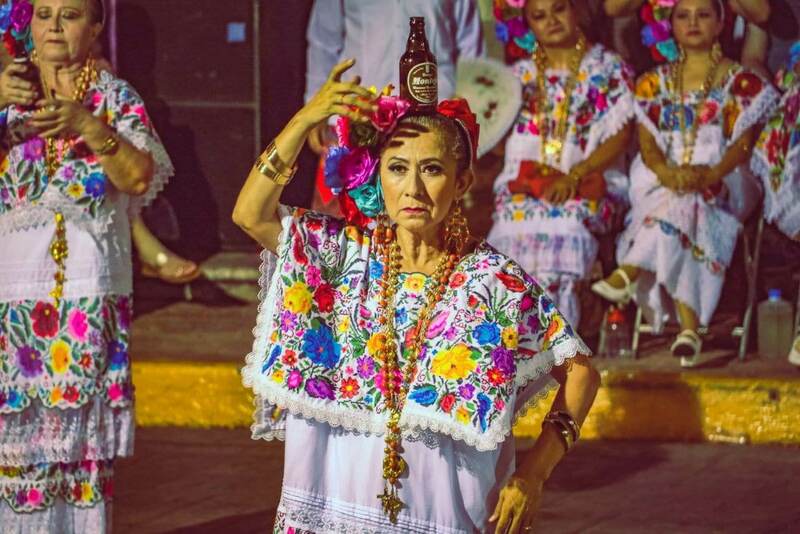 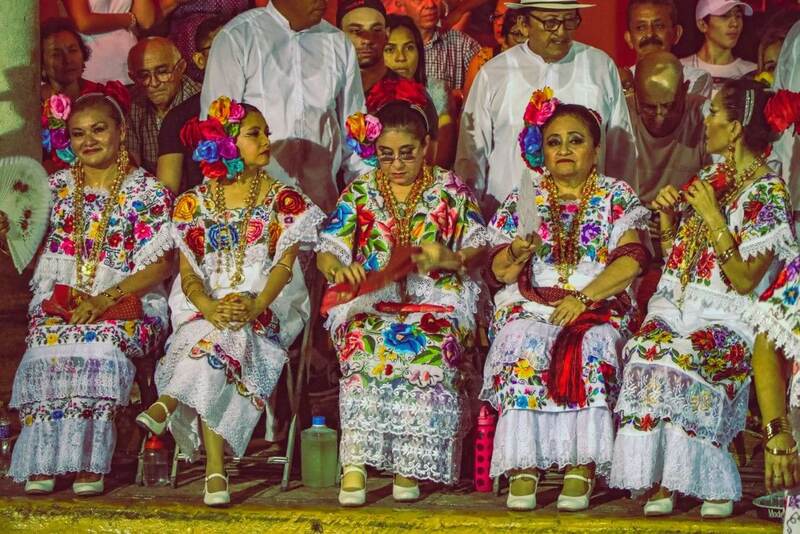 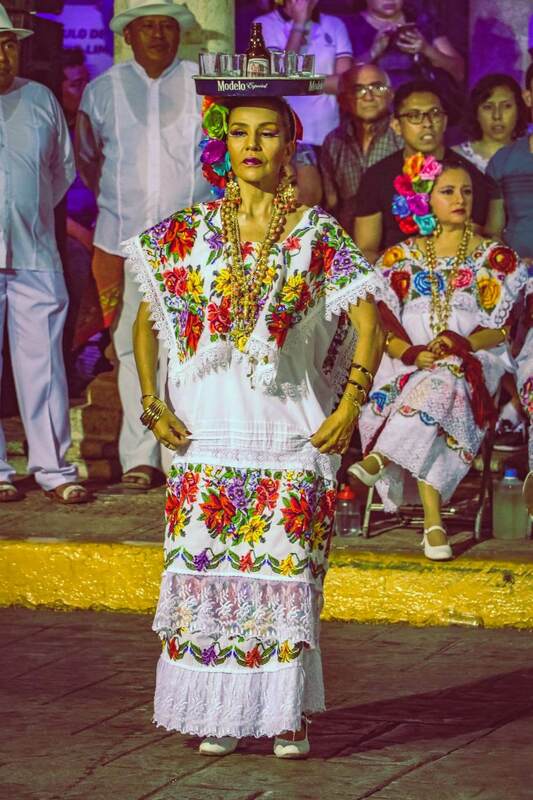 The bottle dance eventually became a staple of Yucatan culture, despite its vicious past. 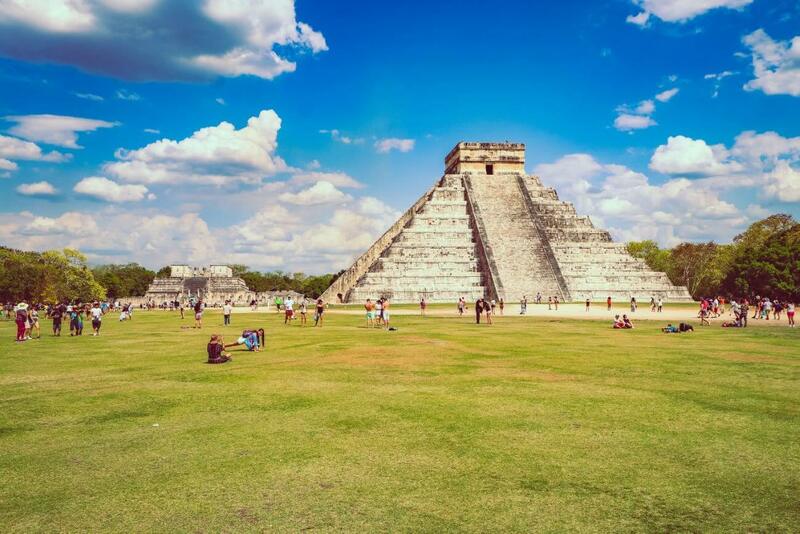 The city itself was created right next to giant pyramids, and is also often called the ‘city of hills'. 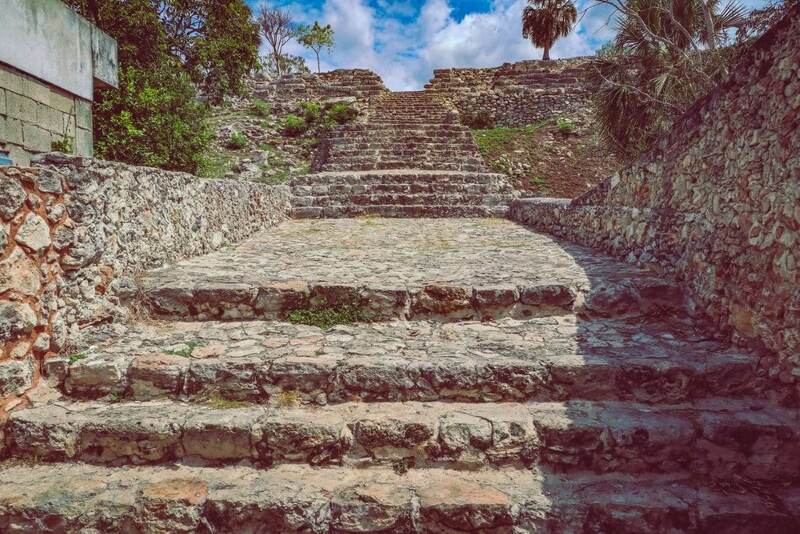 At its pre-Colombian peak, it was the largest city in the Northern Yucatan. 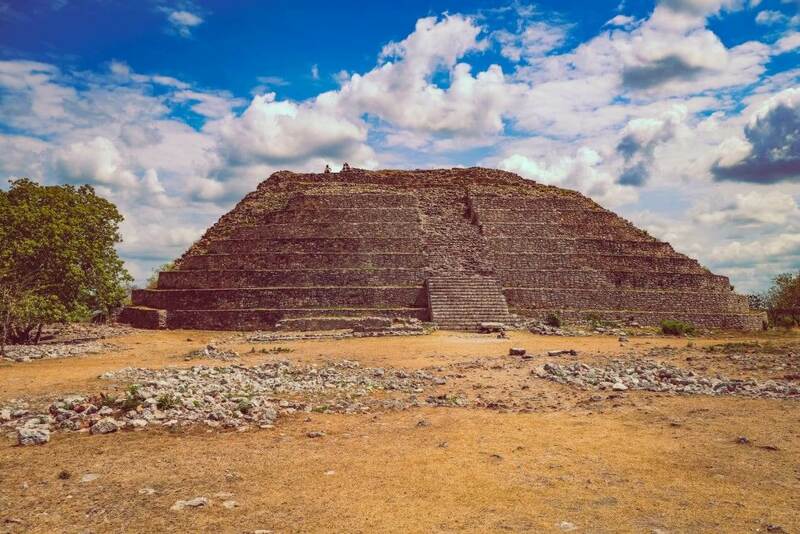 The temples that existed were for the god of creation ‘Itzamna', and for the sun god, ‘Kinich Ahua'. 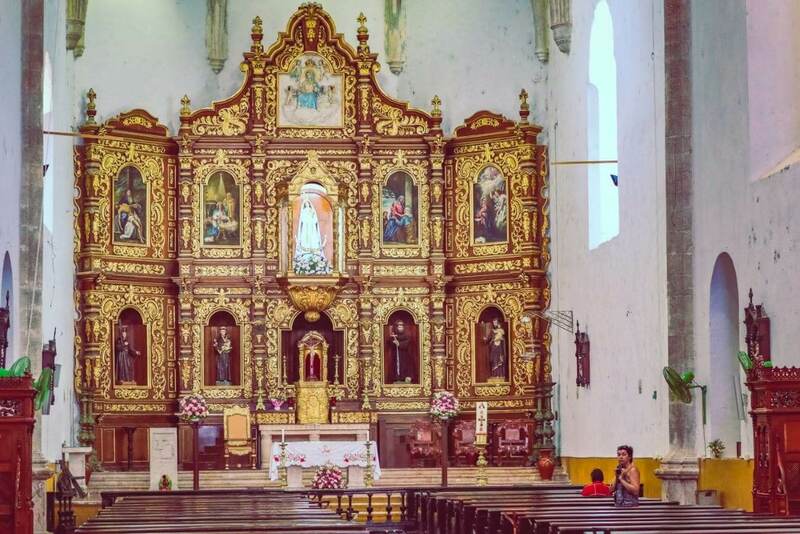 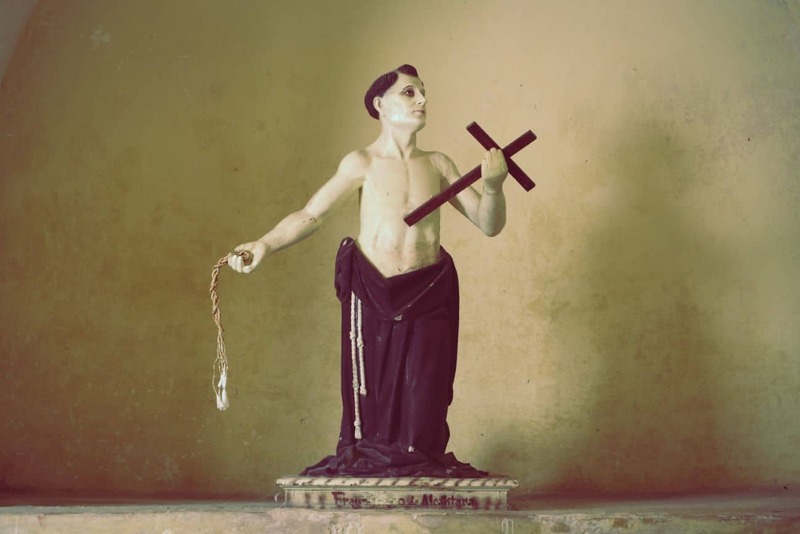 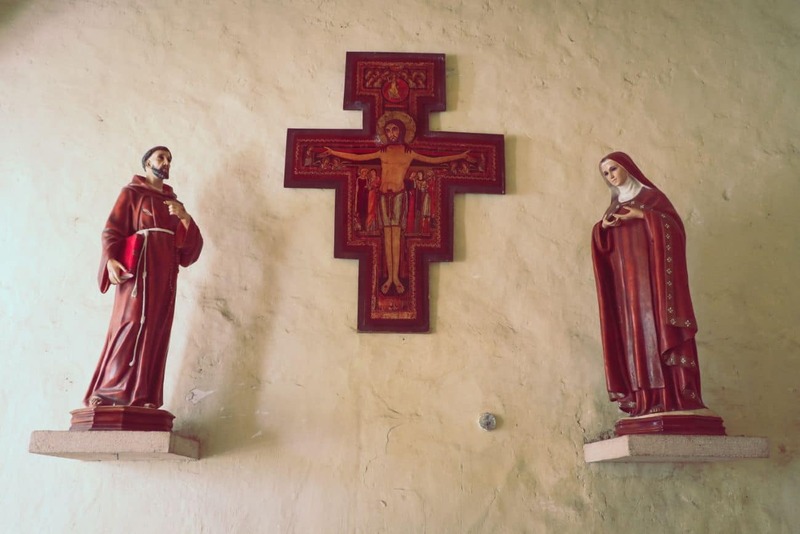 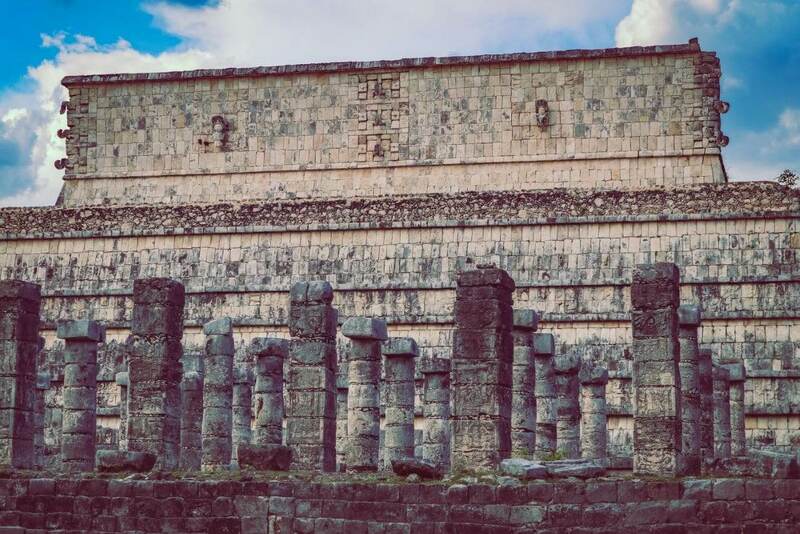 Once the Spanish conquest was over, it was decided that deconstructing the temples would take too much work, so instead a giant Franciscan Monastery was built on top instead. 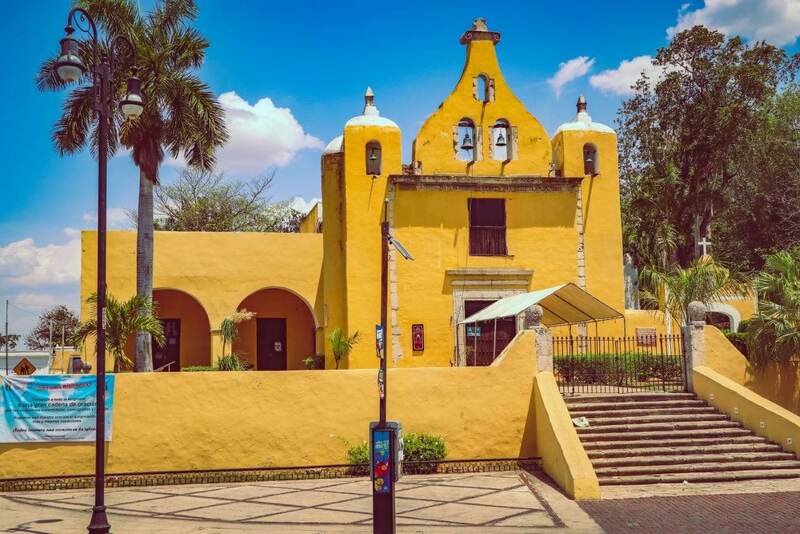 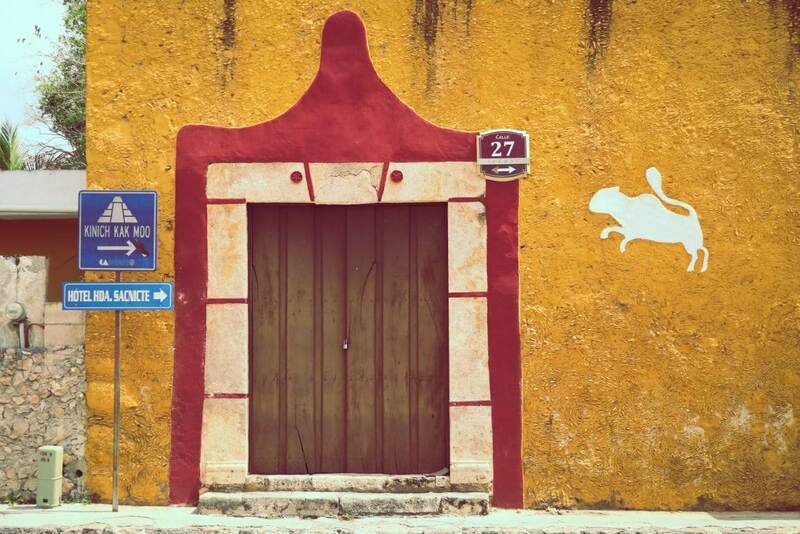 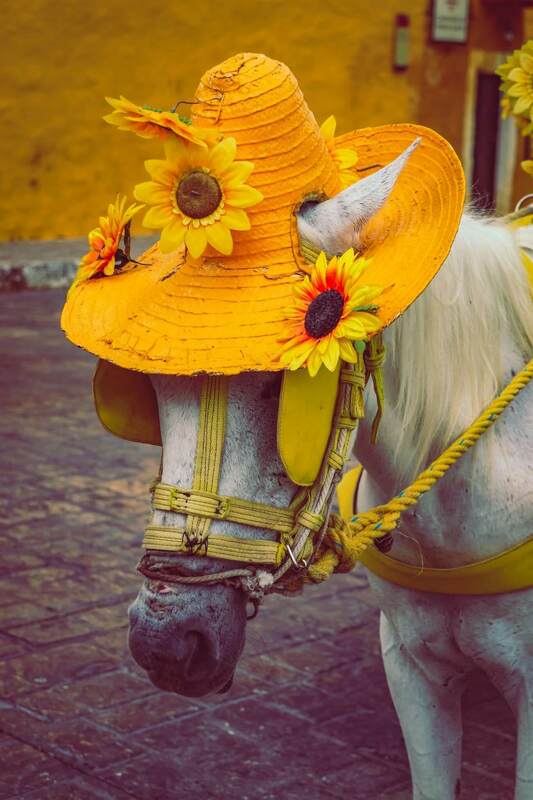 The city was painted yellow to represent the brilliance of the sun, according to ancient Mayan culture. 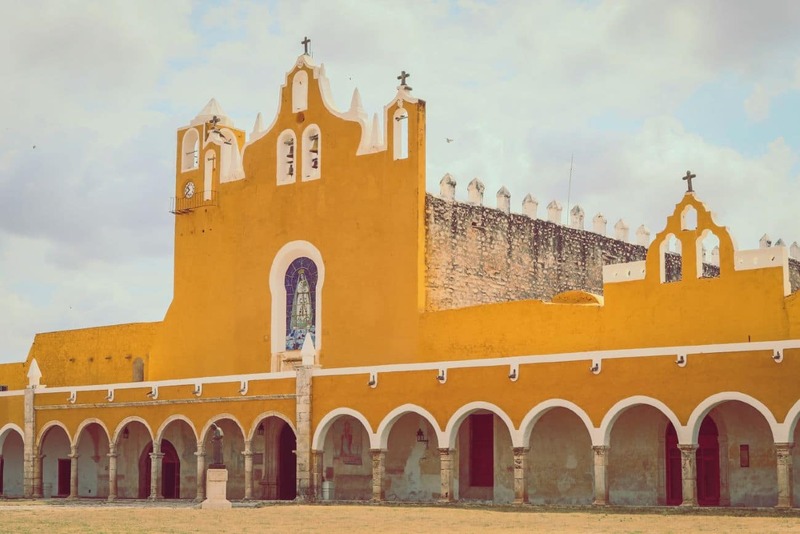 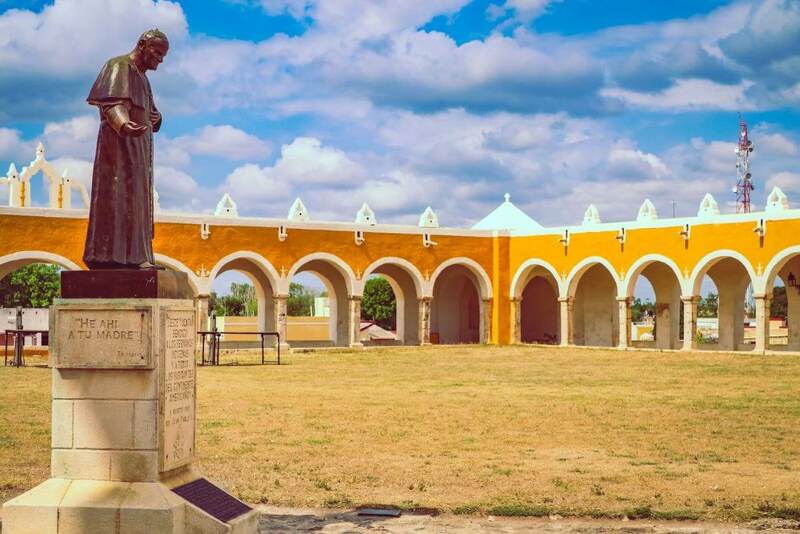 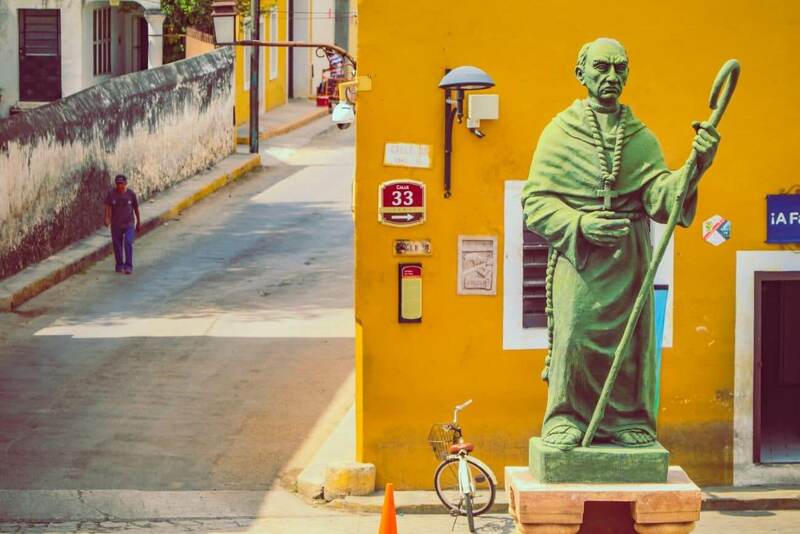 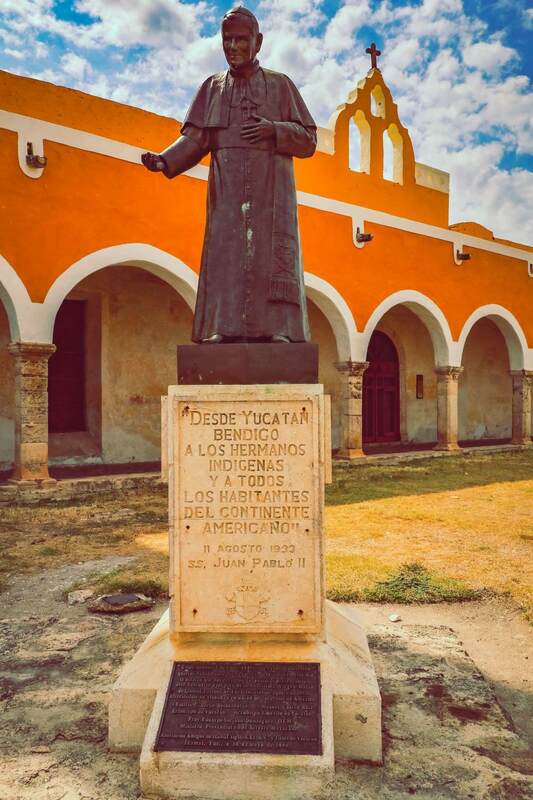 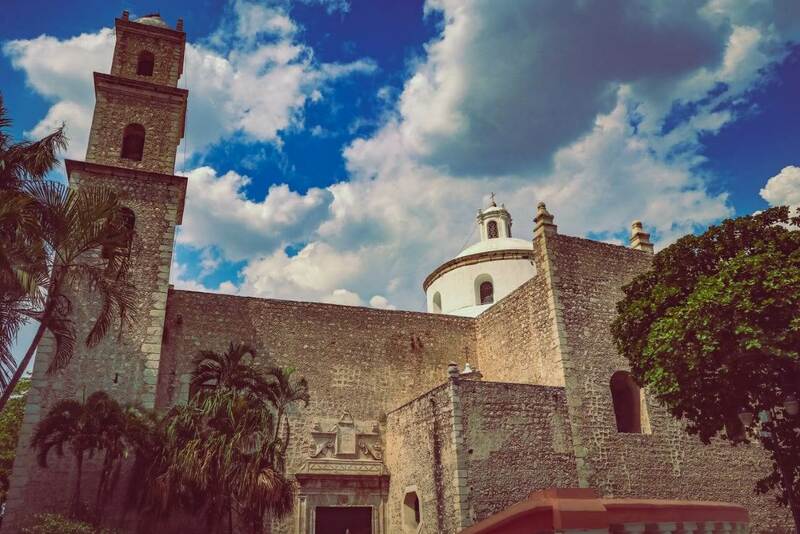 Pope John Paul the 2nd visited Izamal in 1993, giving the Virgin of Izamal a golden crown. 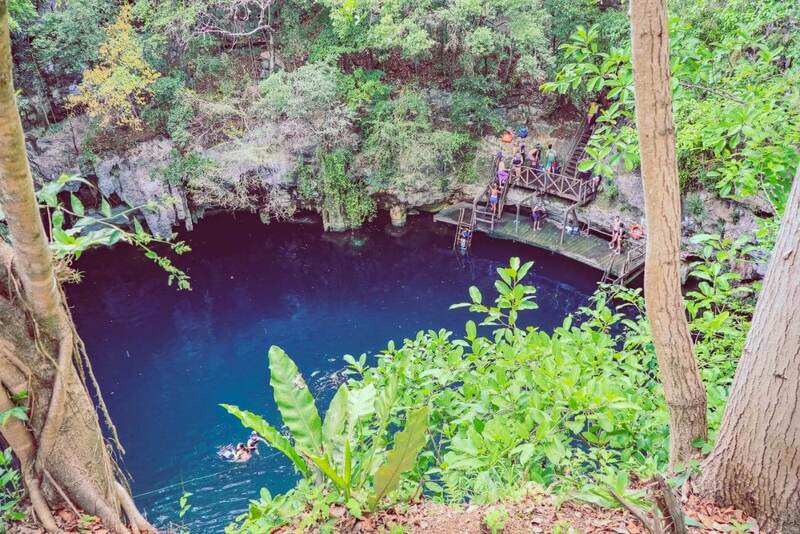 Cenotes are underground caverns that were fed with rain water over millions of years. 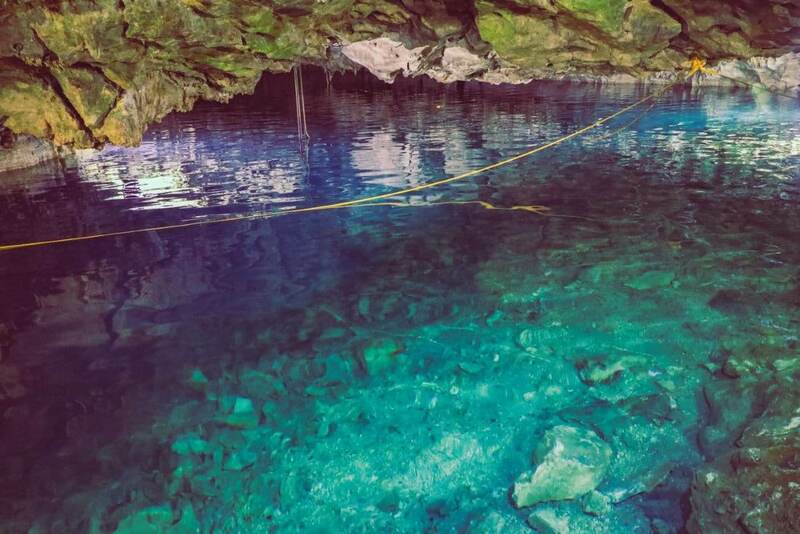 In some cases, the ceiling of the cenotes never collapses, and you get a completely underground experience. 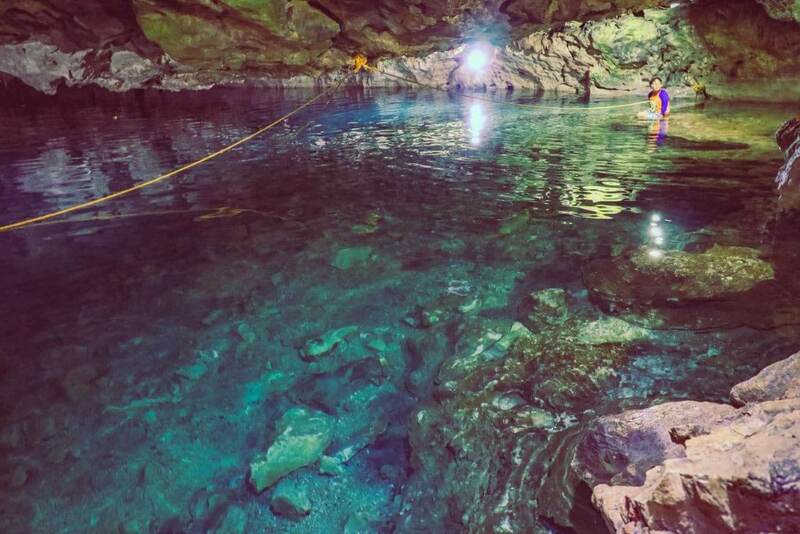 In other cases, the ceiling collapses, and continues to grow over time into a pit of fresh water. 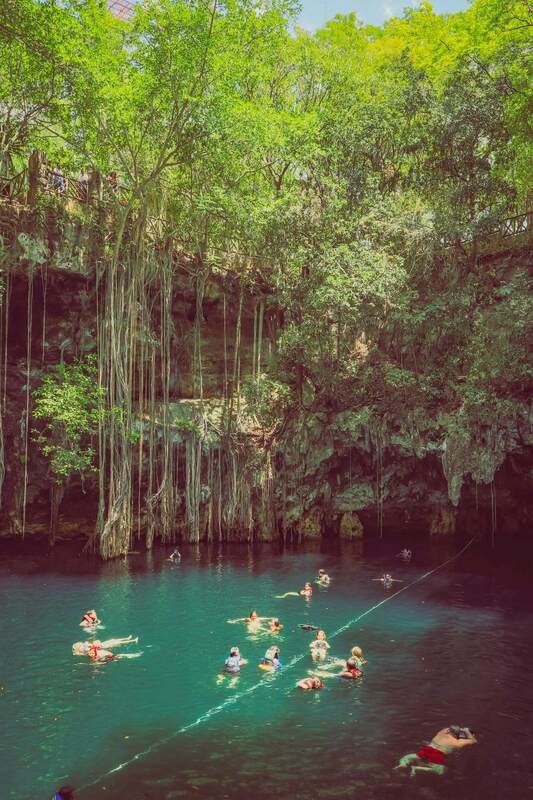 There are over 6000 cenotes in the Yucatan peninsula – some small enough for a quick dip, while others incredibly expansive enough to go scuba diving in. 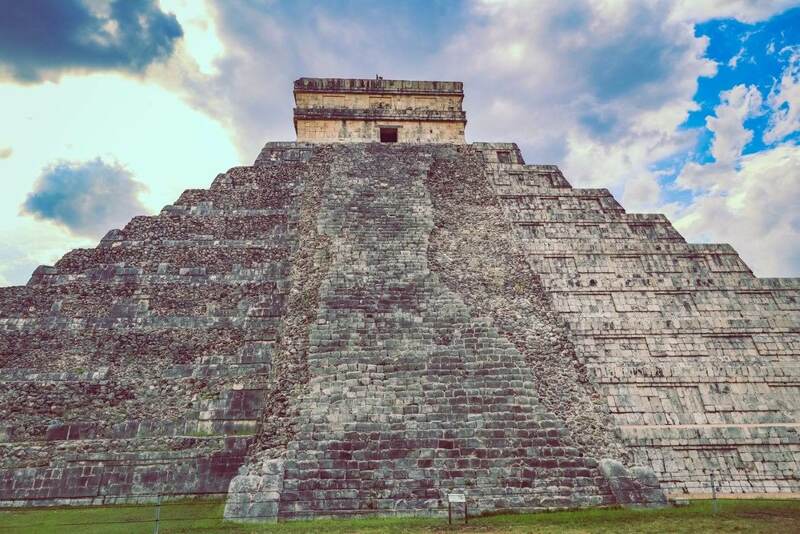 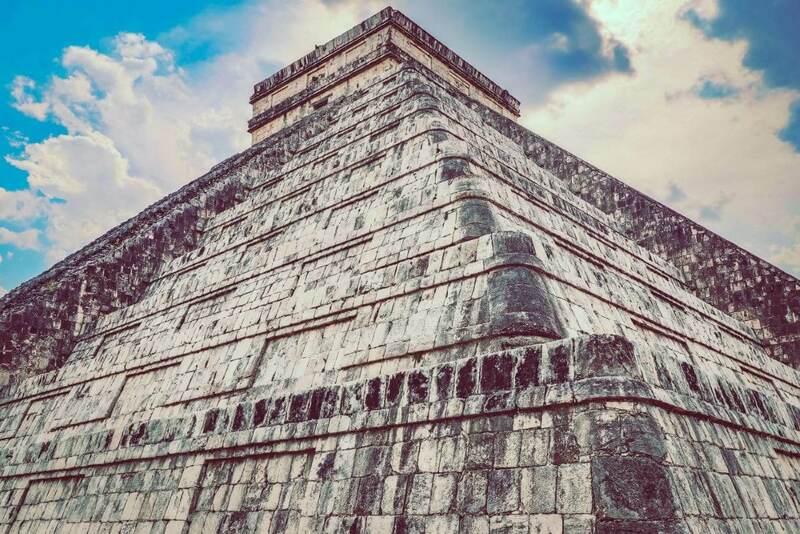 Upon arriving at Chichen Itza, there is an absolute flood of tourists (about 2.6 million+ per year), since this is the most popular pyramid to visit in all of Mexico. 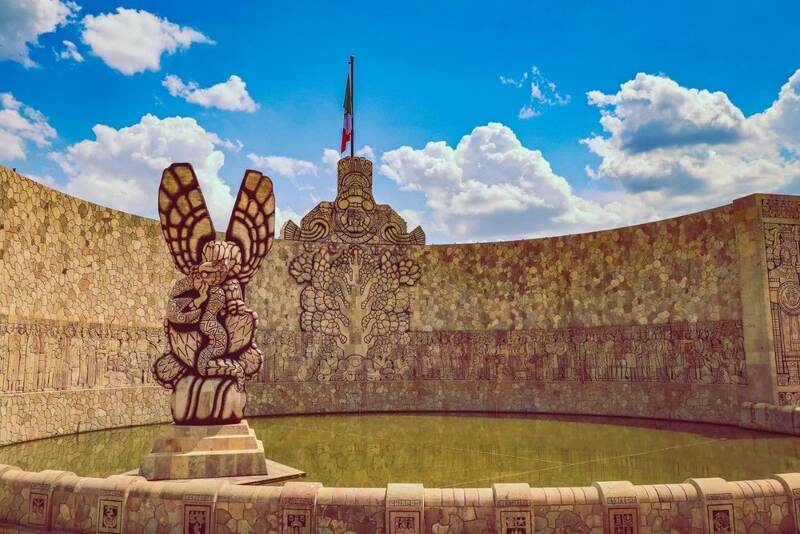 The name translates to ‘At the mouth of the well of the Itza', Itza was a powerful political and economic family in the northern Yucatan, but also translates to ‘enchanter of water'. 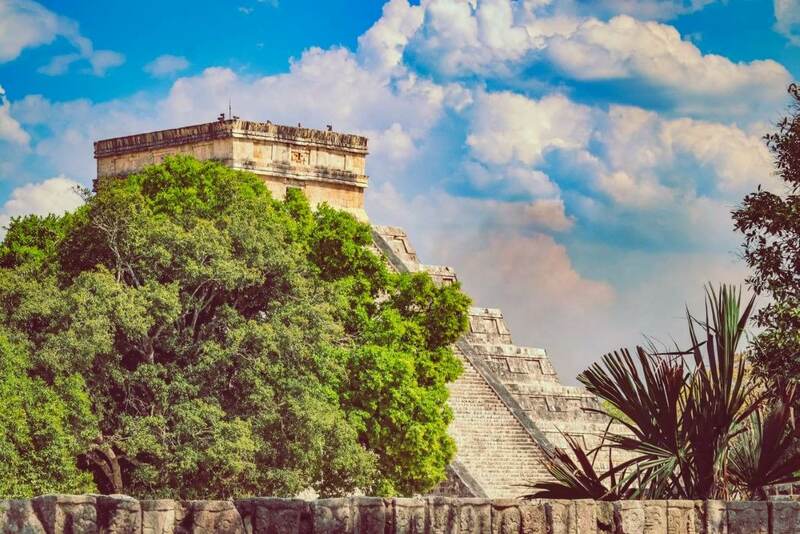 The city of Chichen Itza was most active from 600-1200 CE, and was supported by an abundance of underwater cenotes full of fresh water. 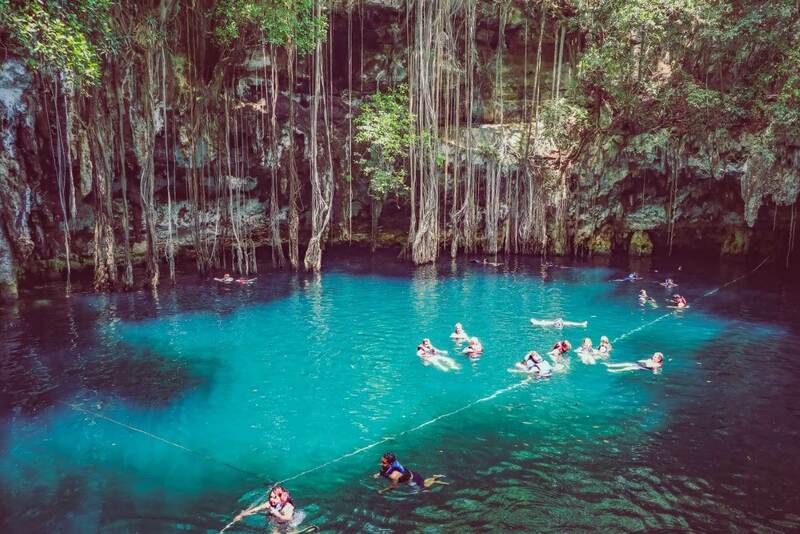 The political elite of Chichen Itza would sacrifice victims into the cenotes for better harvests, as discovered in 1904-1910. 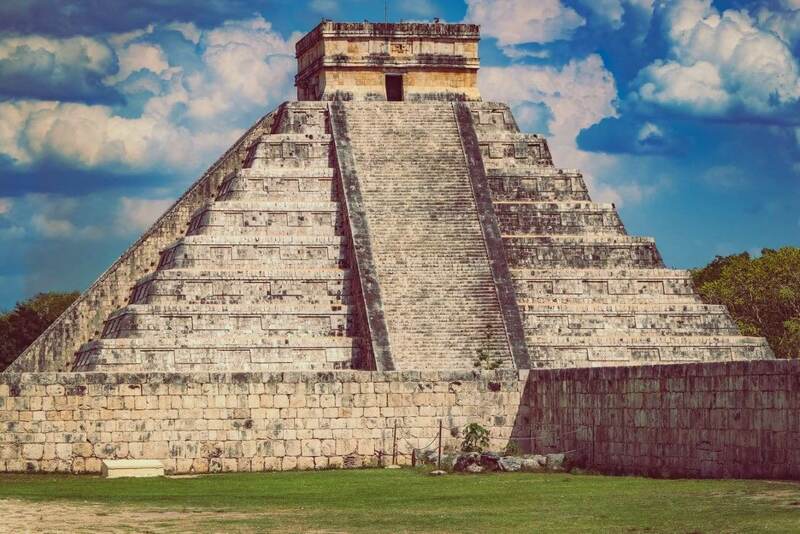 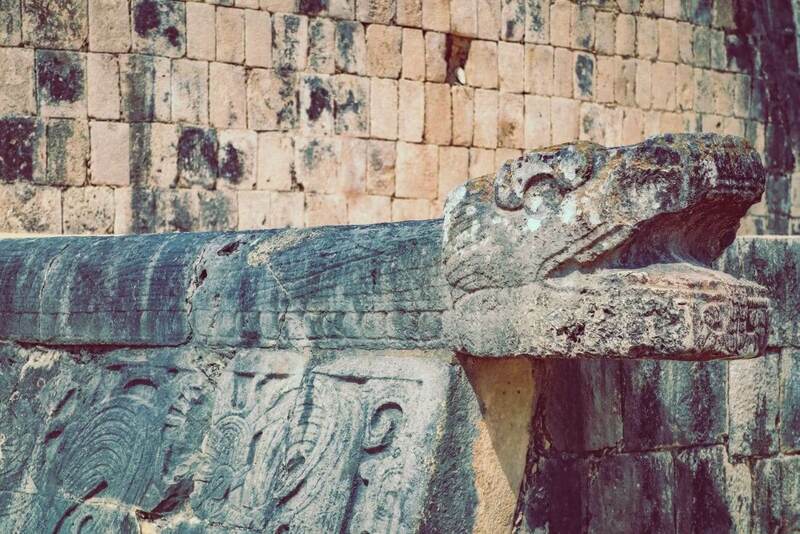 The rise of Chichen Itza is thought to be in correlation with the decline of the major centers of power in the southern Yucatan regions. 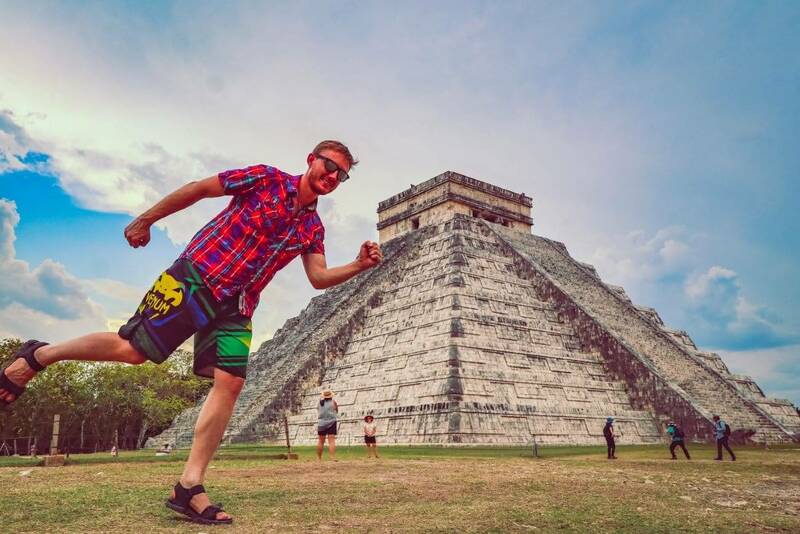 There must be atleast 10,000 new Chichen Itza pyramid selfies every day being uploaded to the internet. 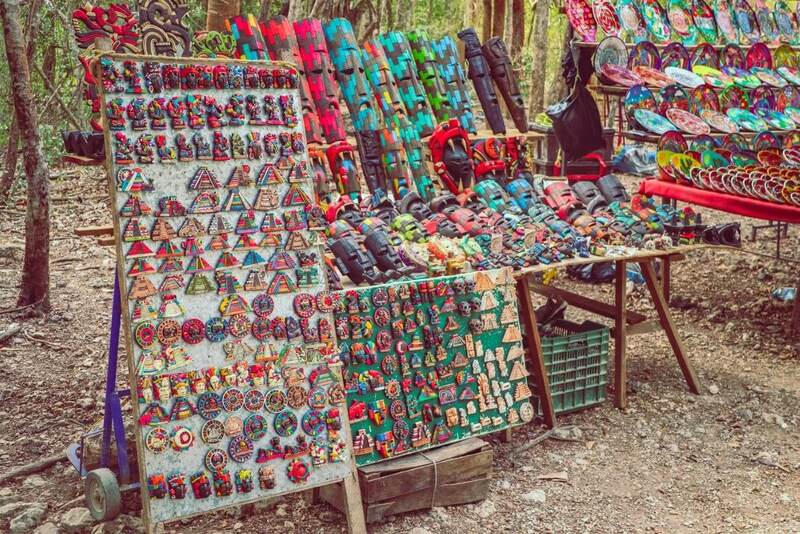 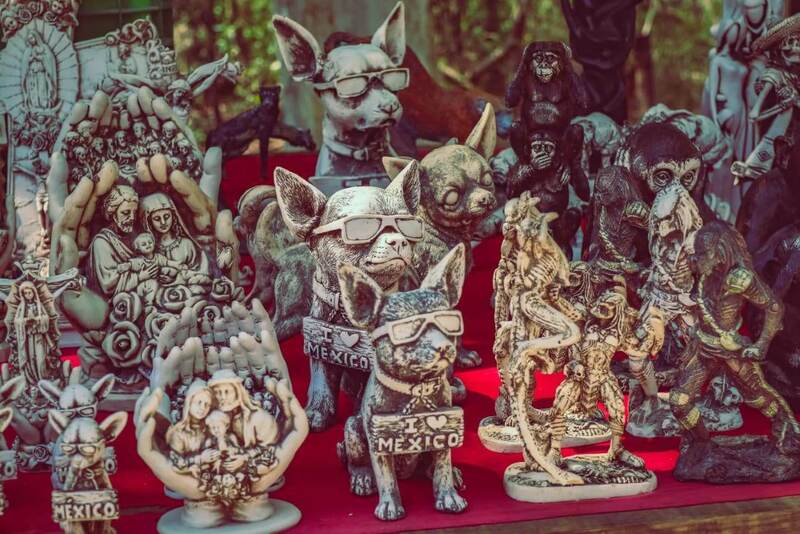 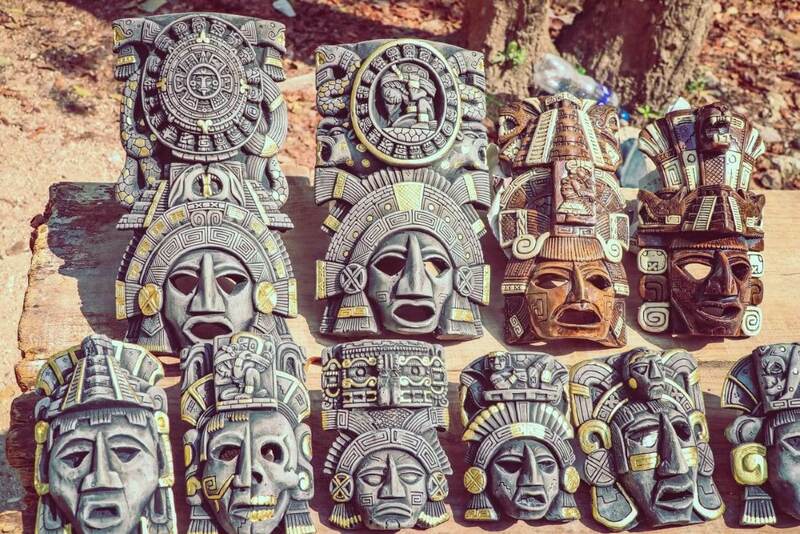 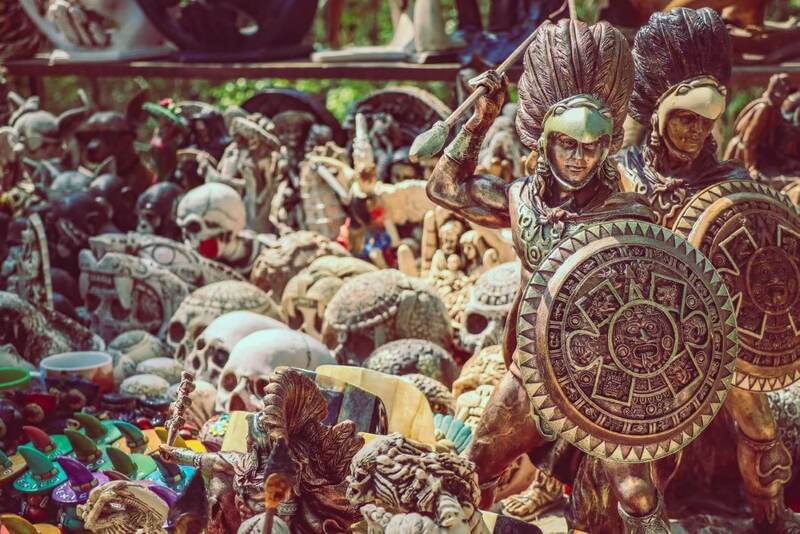 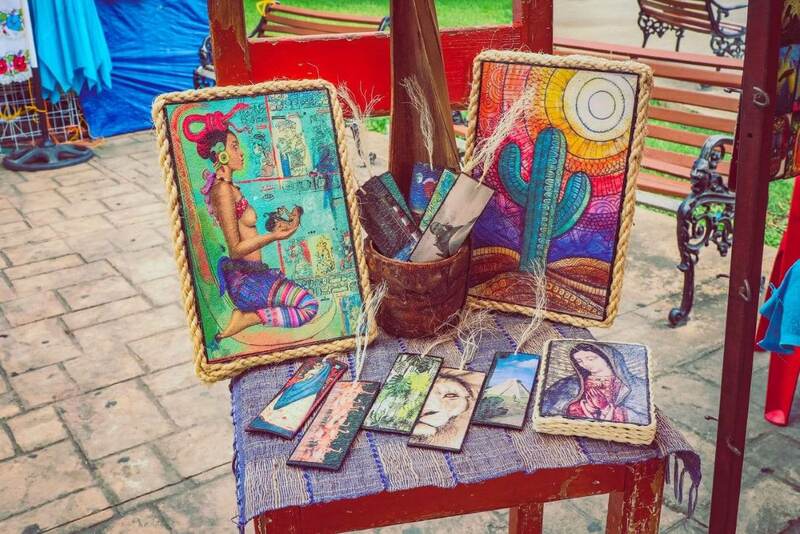 Souvenirs for sale in Chichen Itza. 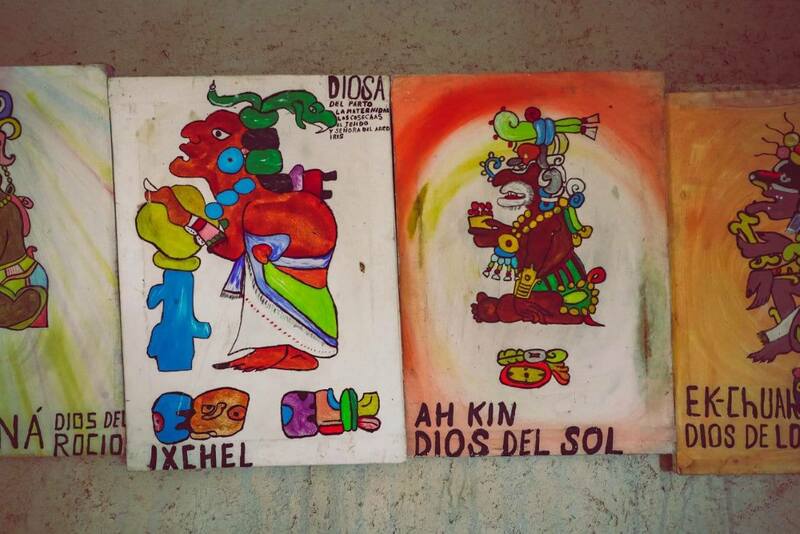 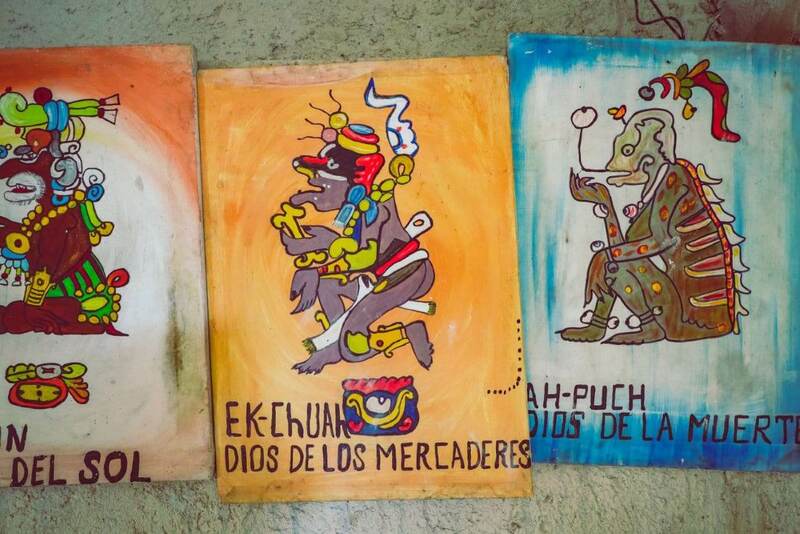 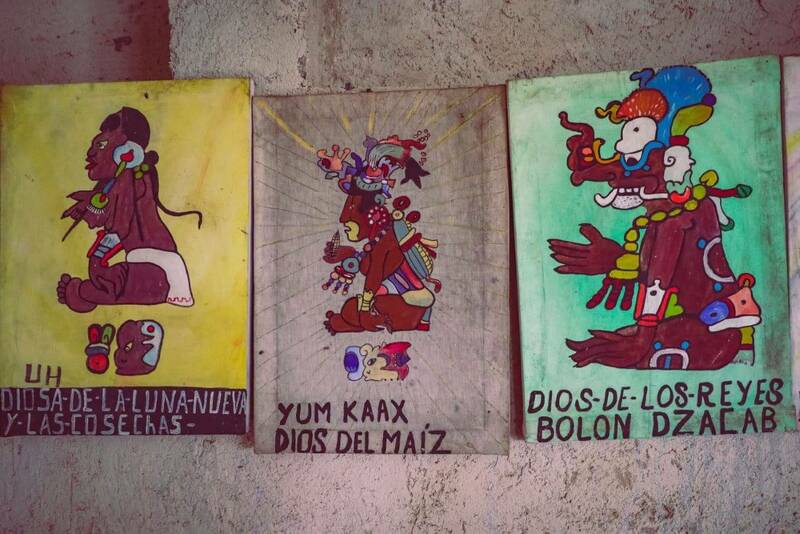 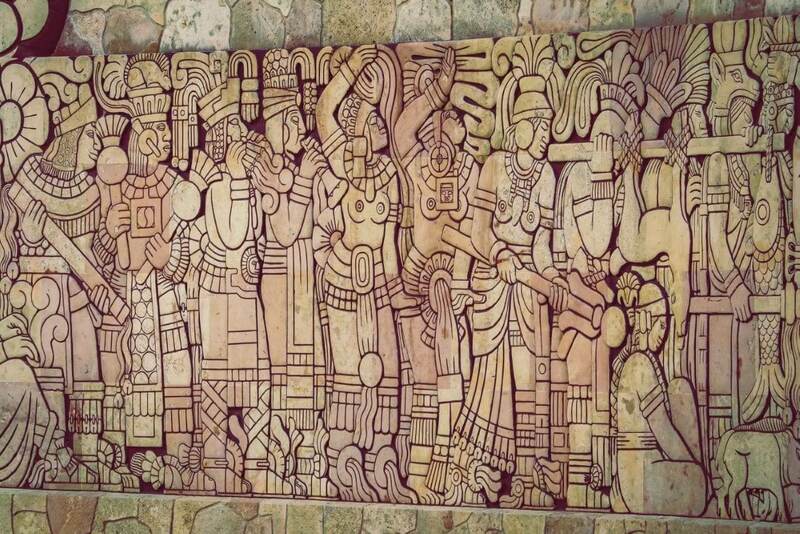 Here we have representations of 2 different cultures; Christianity, and Pre-colombian. 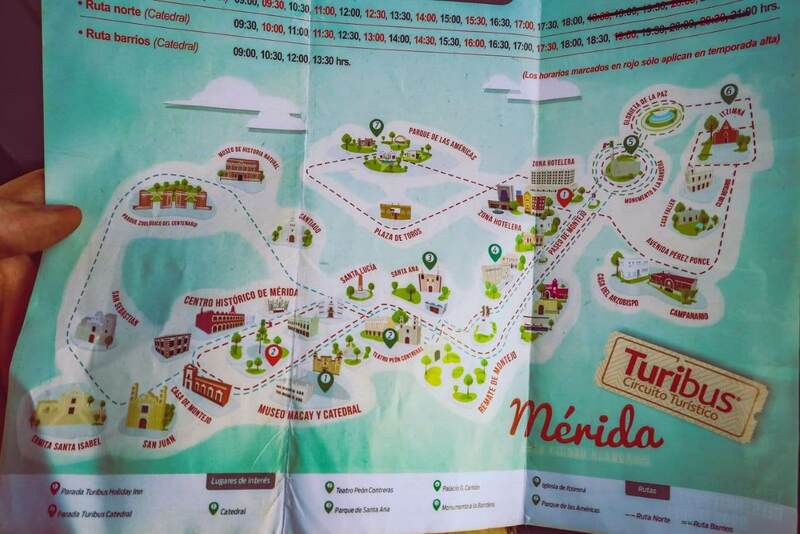 Finally, the tour bus drove us to Valladolid for a quick 1.5 hour stop over to walk around and see this small town. 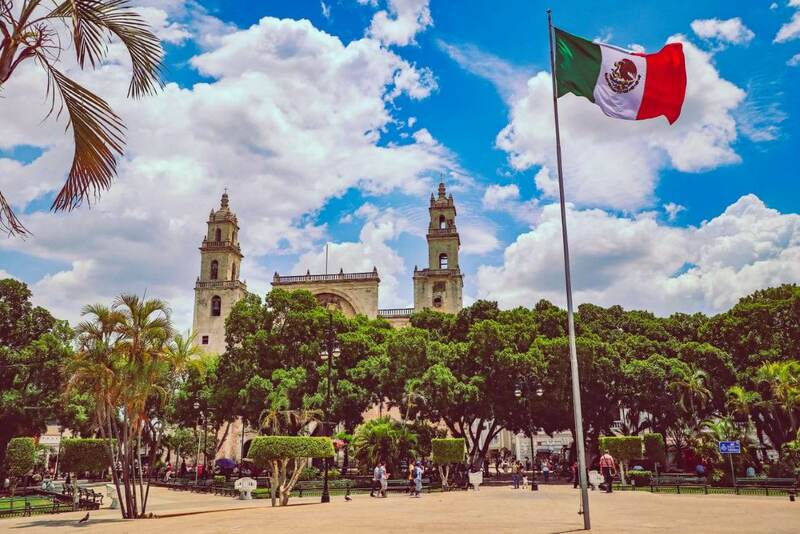 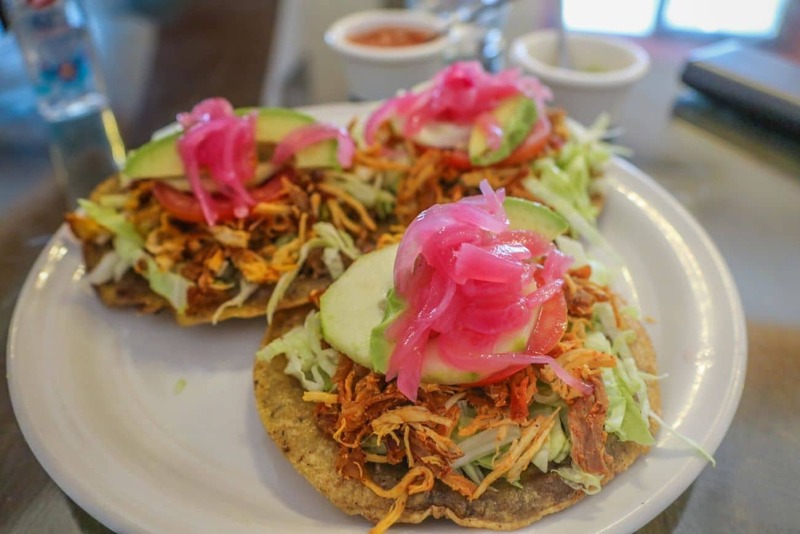 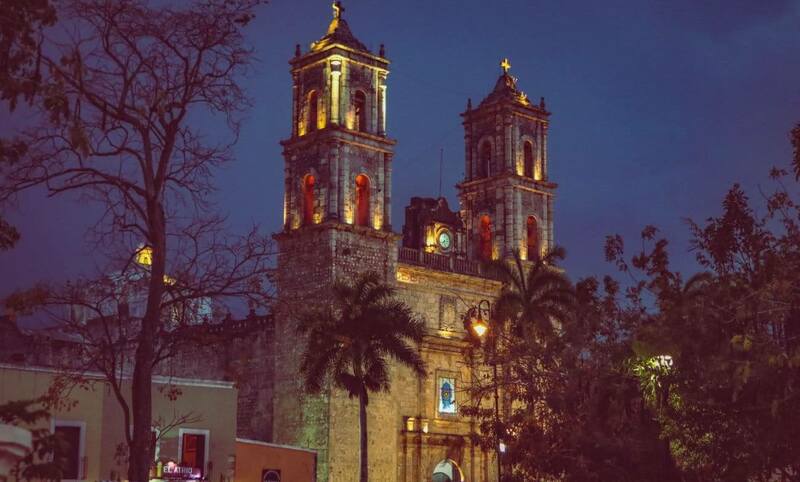 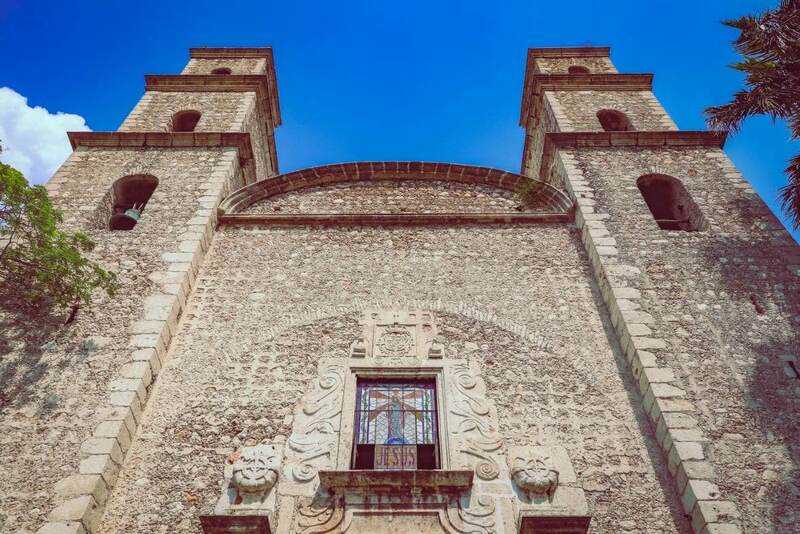 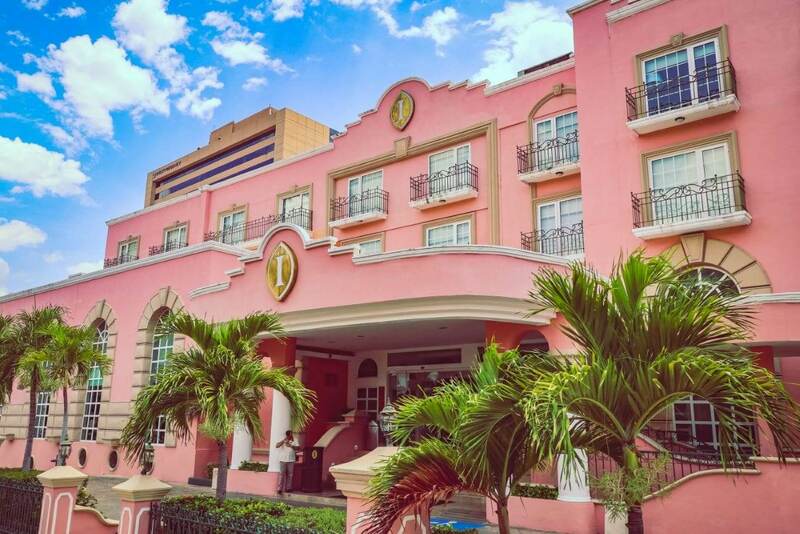 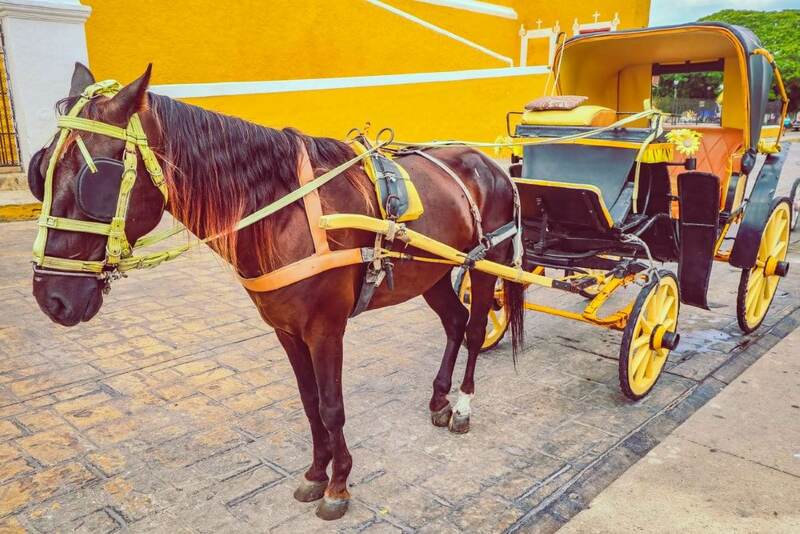 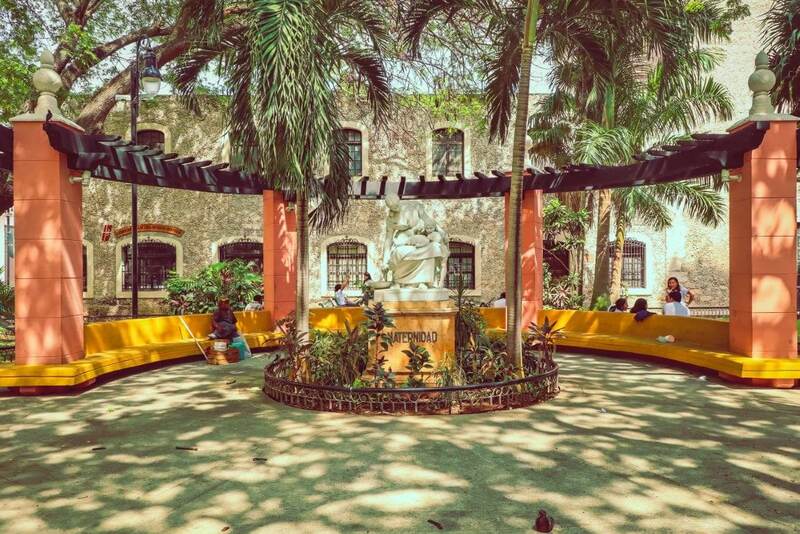 After exploring Mexico extensively, it looks like your average, very typical city in Mexico, with a plaza, a massive cathedral, and a ring of colonial buildings surrounding the center. 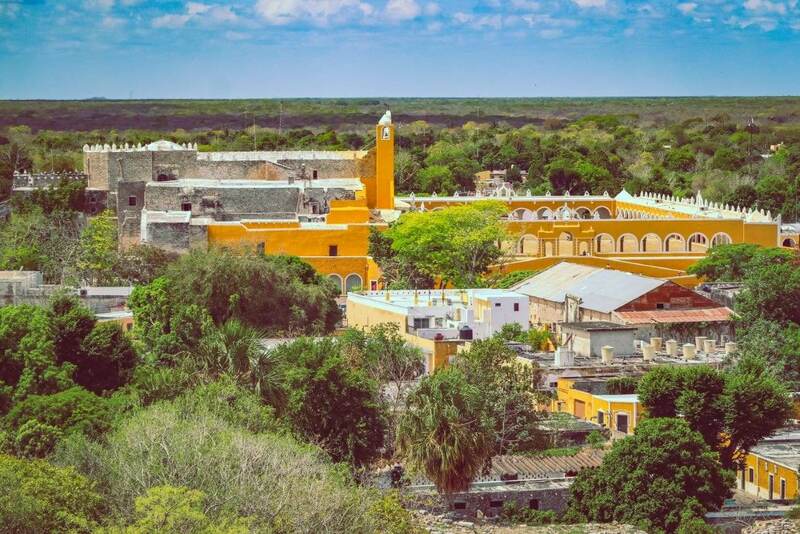 The name is derived from the arabic ‘Ballad Al-Walid', ‘the city of Al-Walid, refering to Al-Walid the 1st (back when the Moorish/Muslim empire controlled most of Spain). 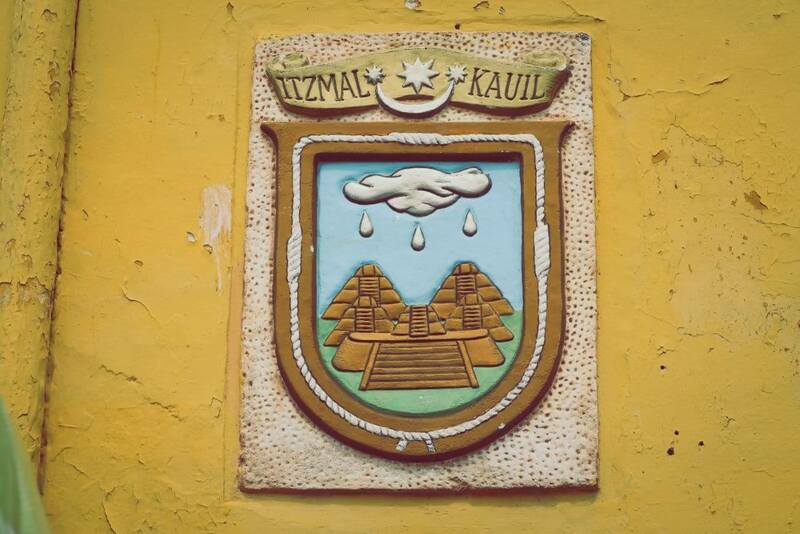 Furthermore, the town was built on top of a Mayan town called Zaci-Val, using the stones and resources of that town. 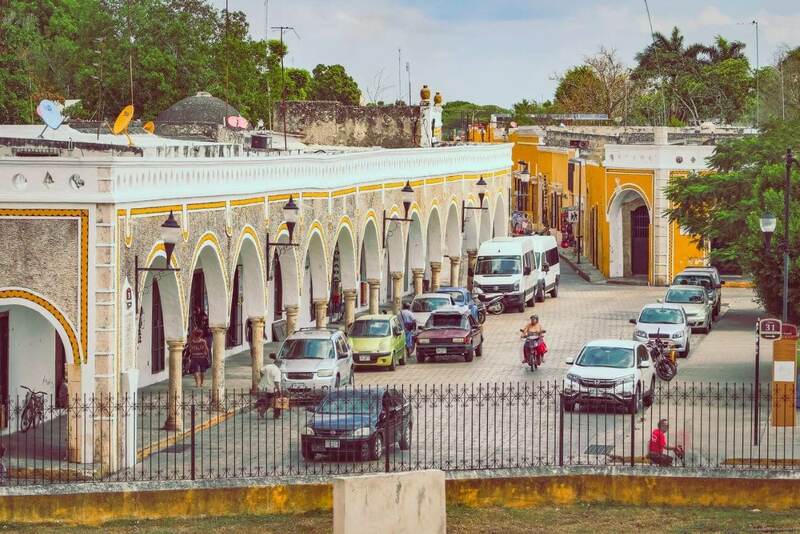 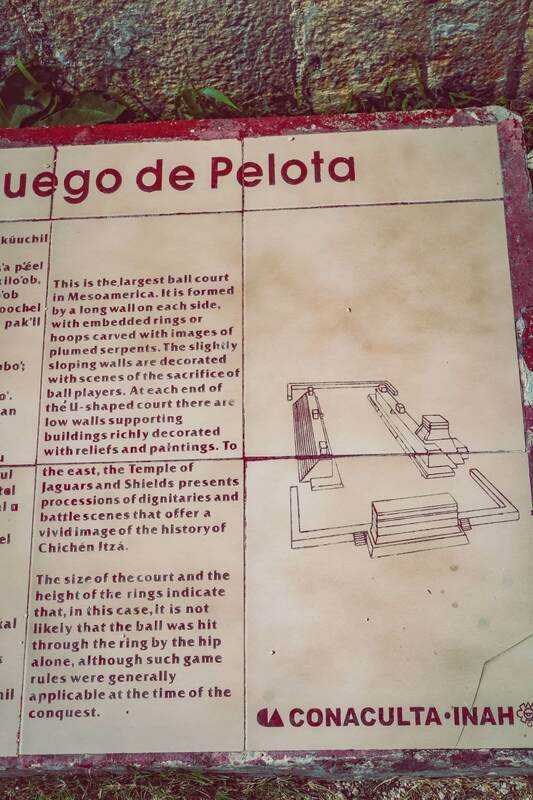 Finally, Valladolid had 2 attempted revolts by the Mayan populations, in 1546, and in 1847, where many Europeans and Mayans died during the conflicts. 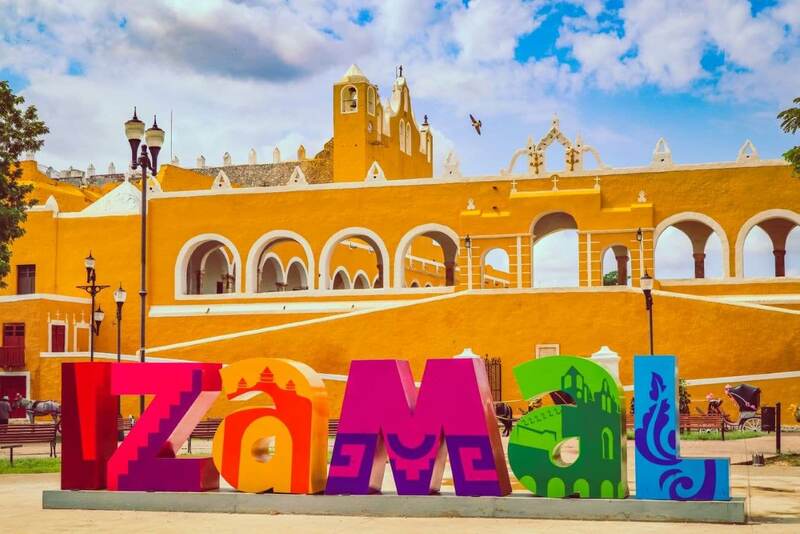 Getting here also involves the least expensive flights from the northern Americas, so if you have a chance, I definitely recommend visiting. 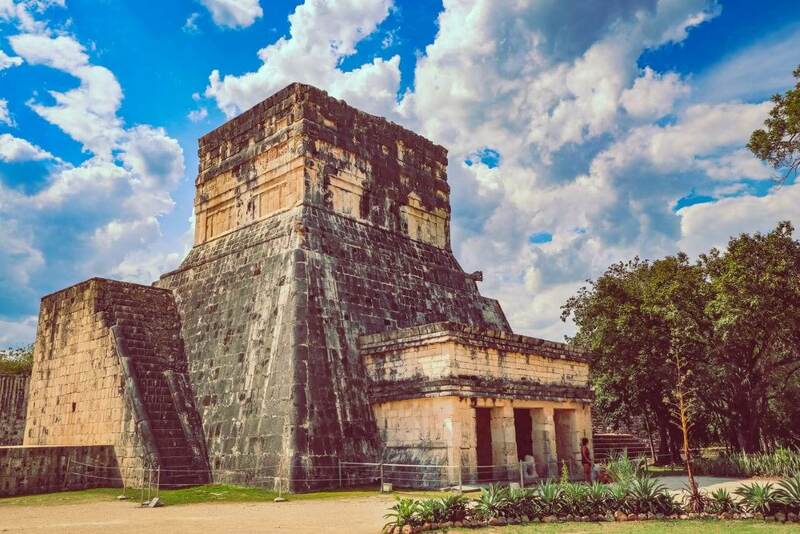 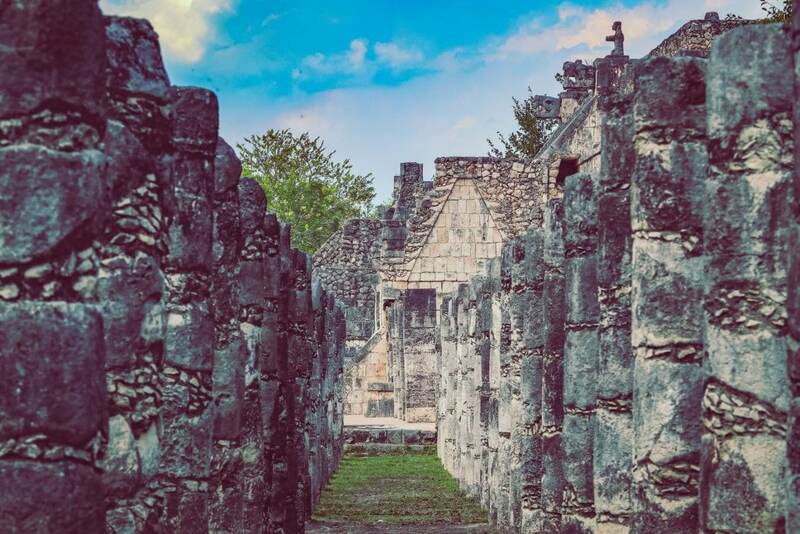 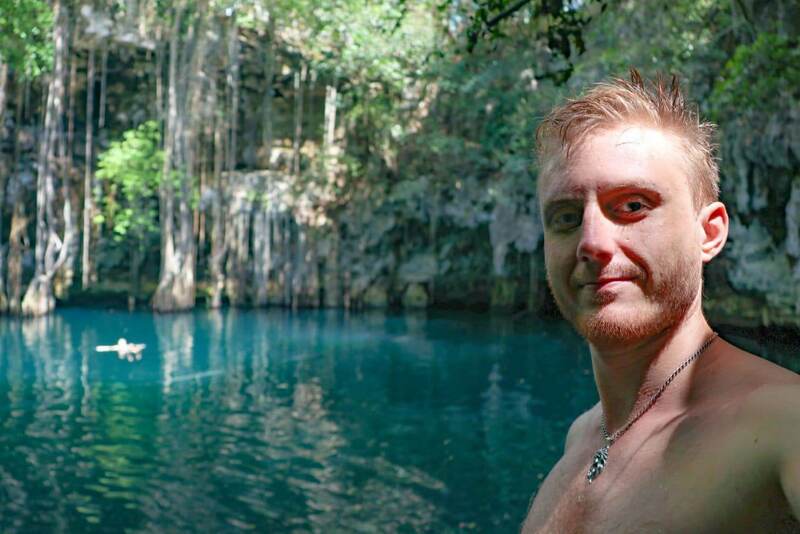 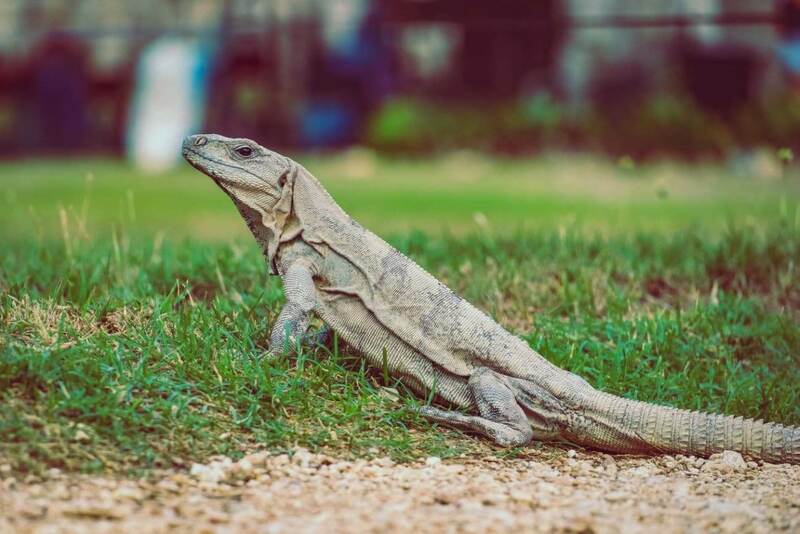 Nonetheless, most Canadians, Americans (from the USA) will have mentioned visiting the Yucatan, and its ruins and cenotes, since these are among the most tourist-driven areas in all of Mexico. 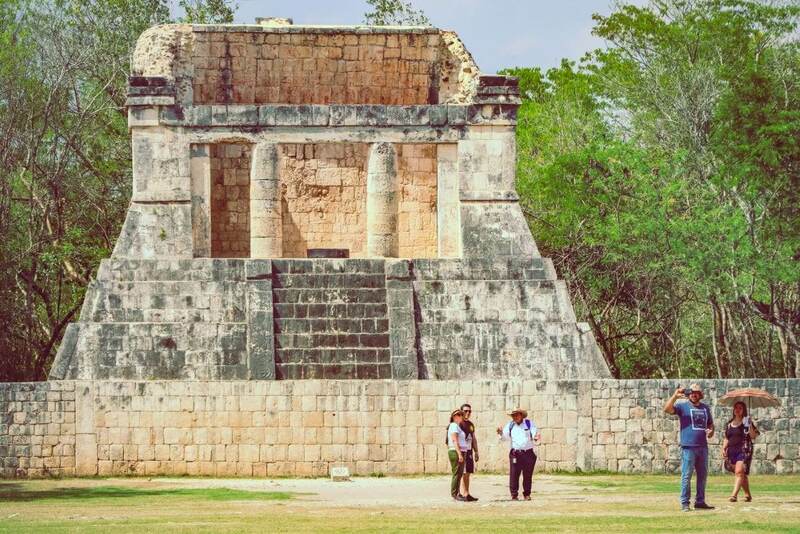 During this brief escapade, you will witness the ‘White City' and its palatial buildings that once houses super racist Europeans, large crystal-blue fresh water caverns that were carved out by nature over millions of years, the world famous Chichen Itza pyramids and its dozens of surrounding temples and imperial palaces, and finally two colonial towns; one that is almost completely coloured in yellow, and another that witnessed two revolts by its Mayan inhabitants.